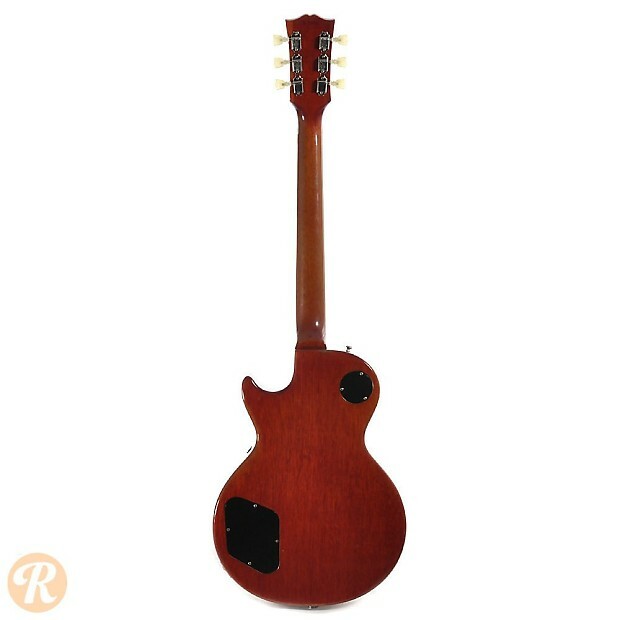 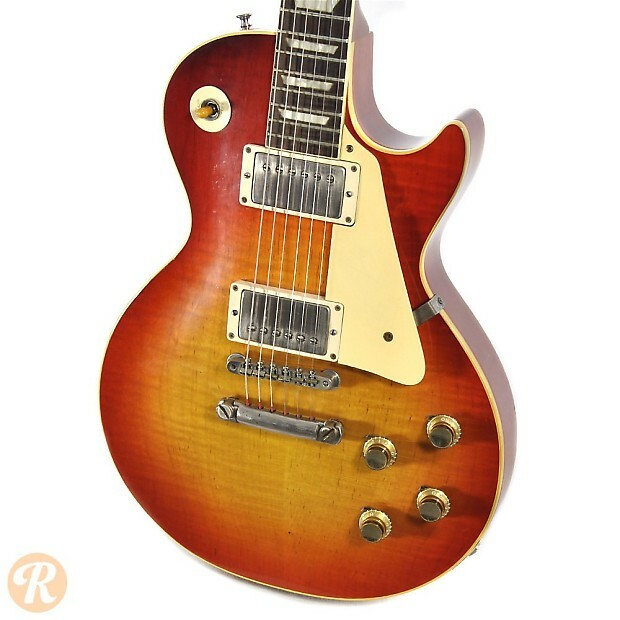 The Gibson Les Paul Standard stands as one of the most widely played and universally recognizable guitars ever. 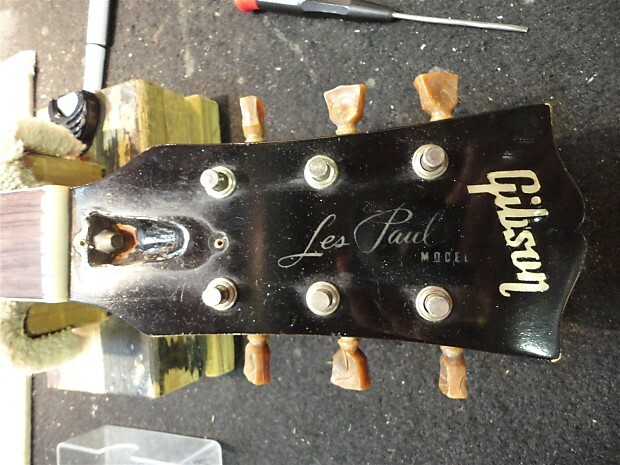 First marketed as the Les Paul model in 1952, the Les Paul evolved throughout the '50s until the design was replaced by the SG in late 1960. 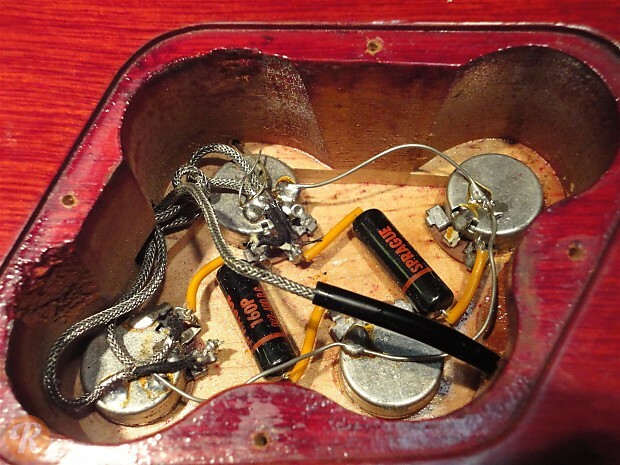 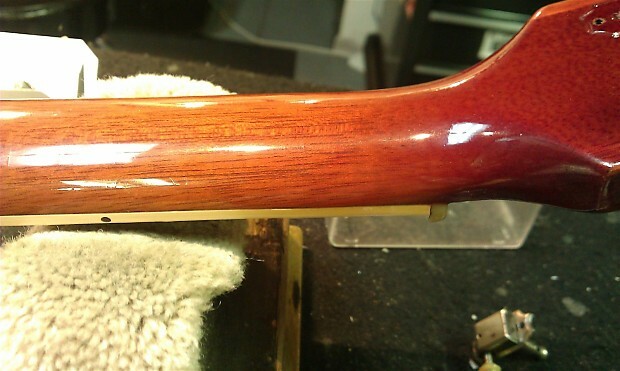 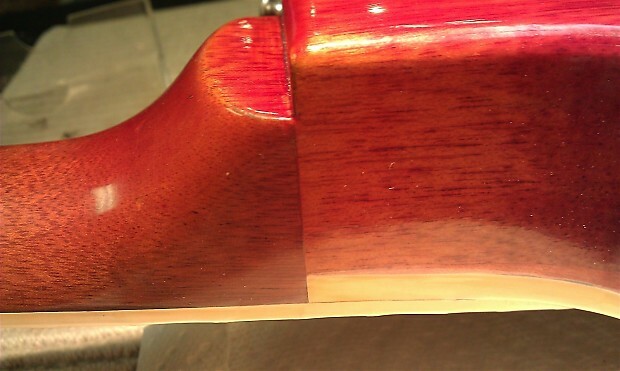 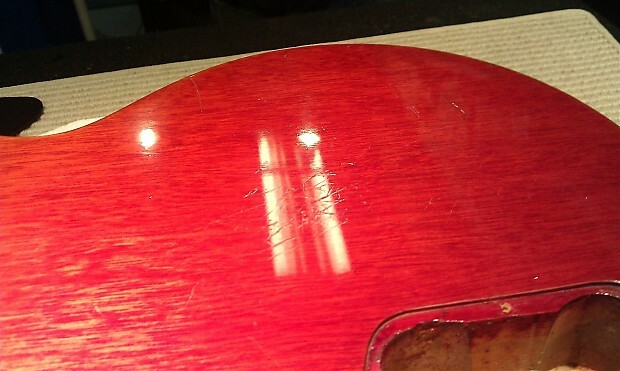 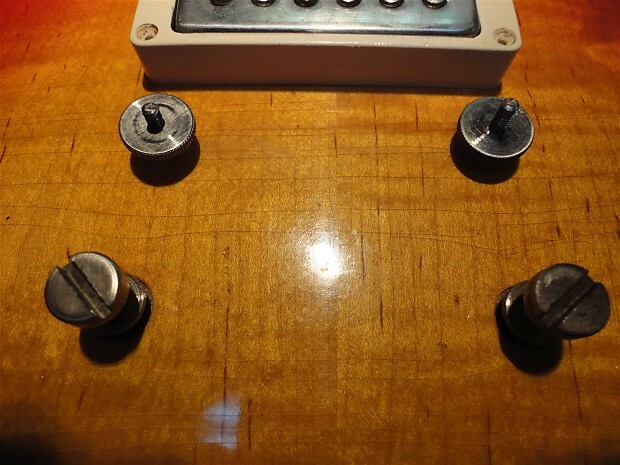 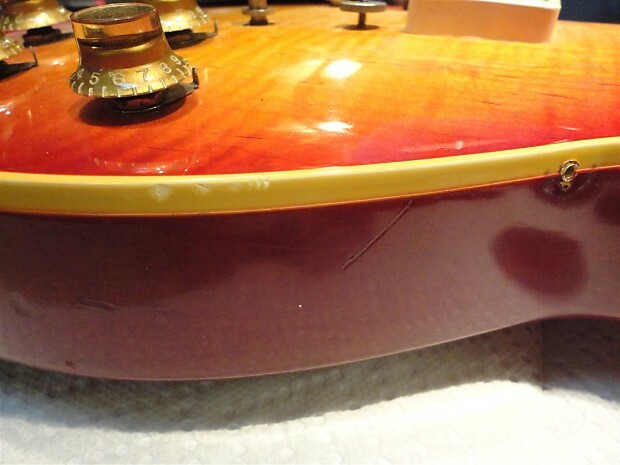 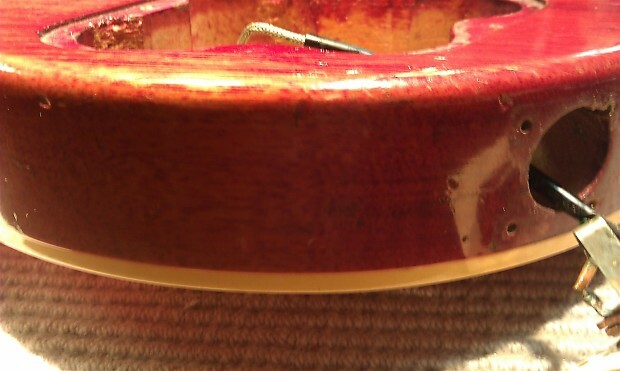 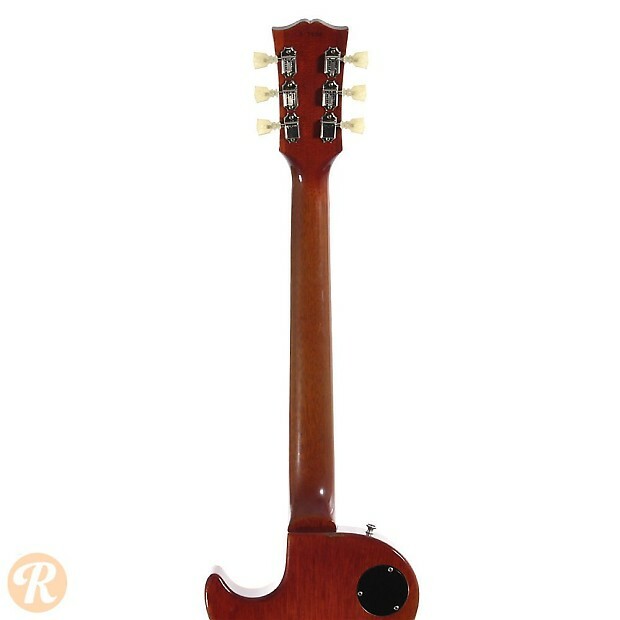 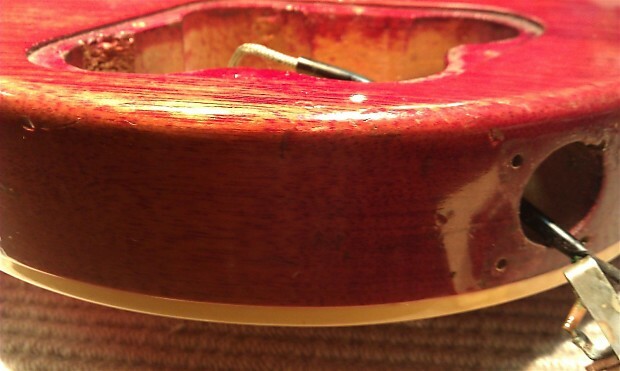 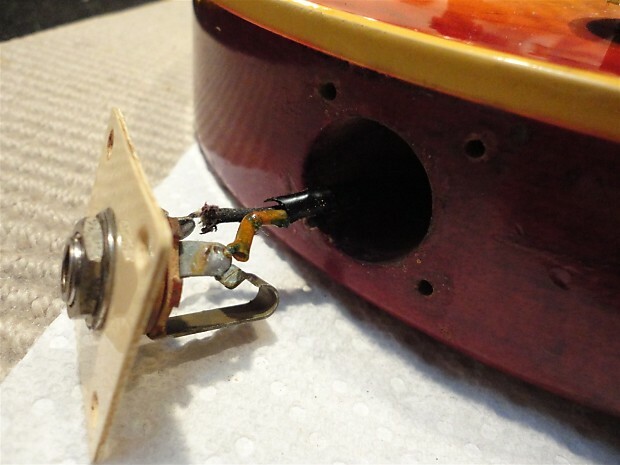 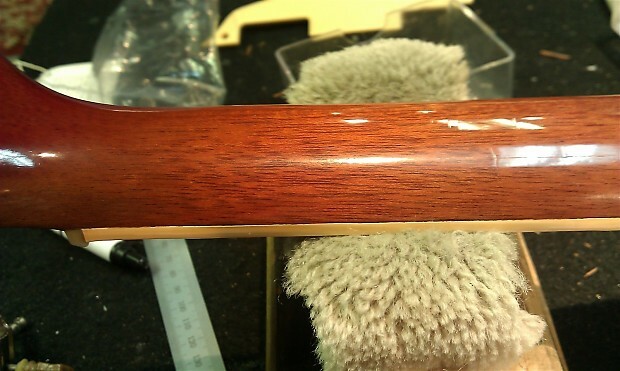 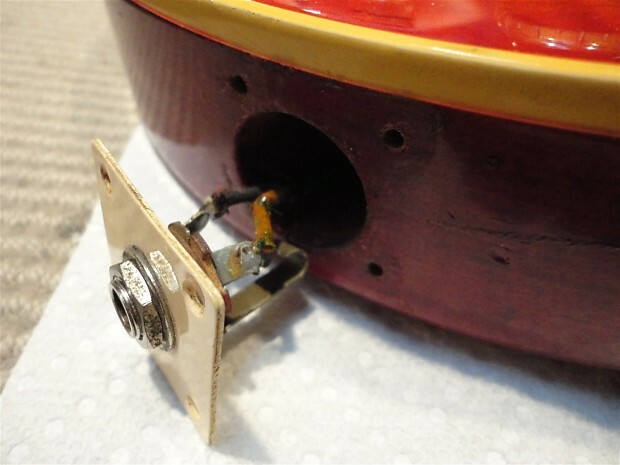 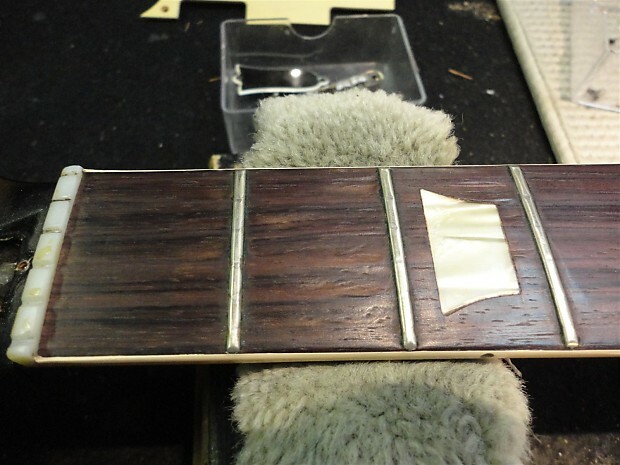 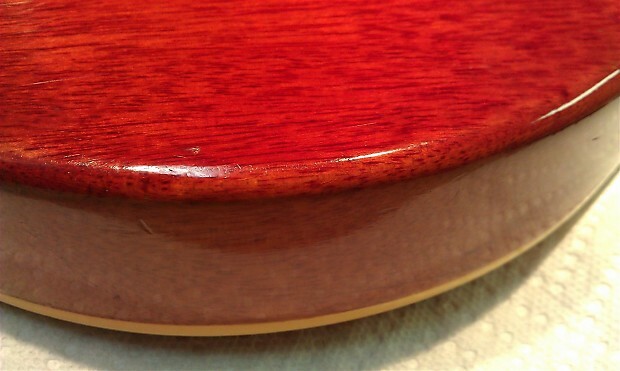 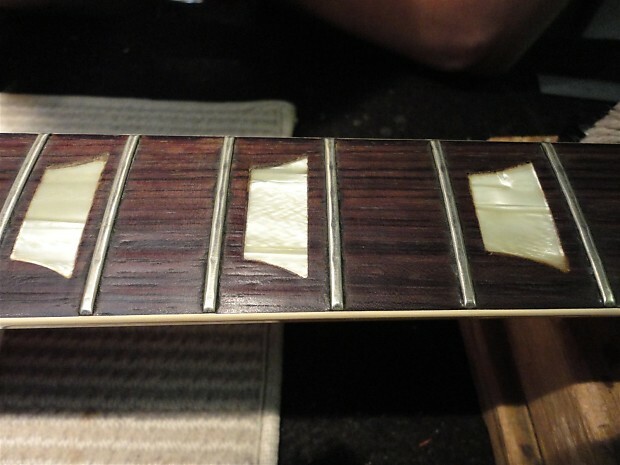 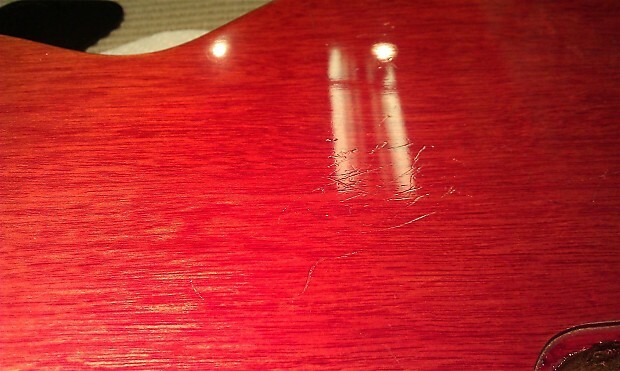 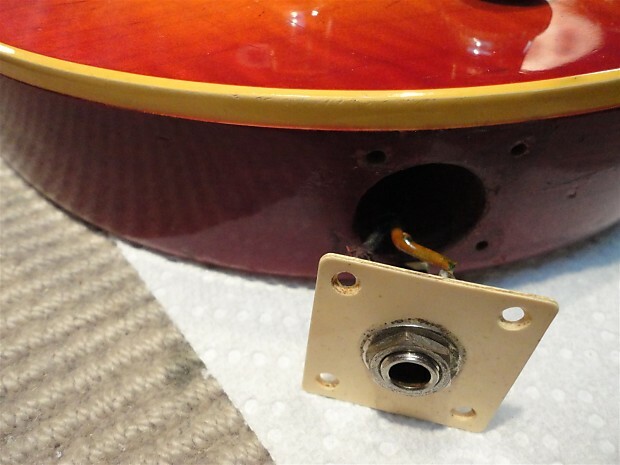 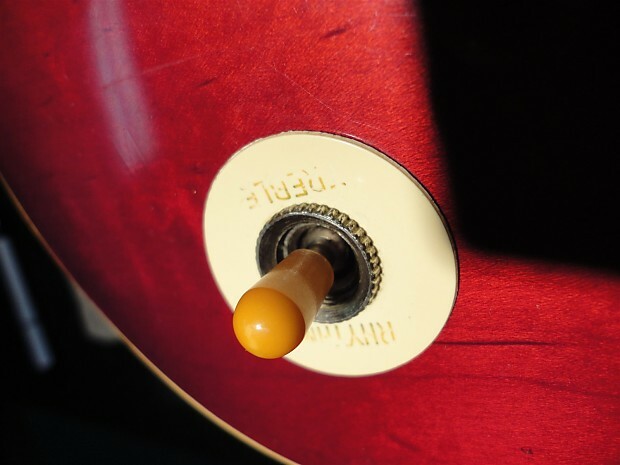 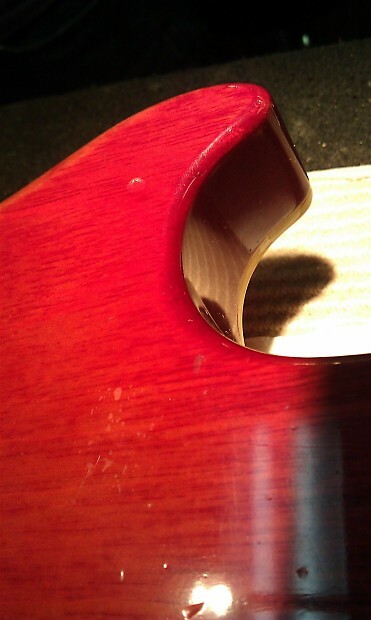 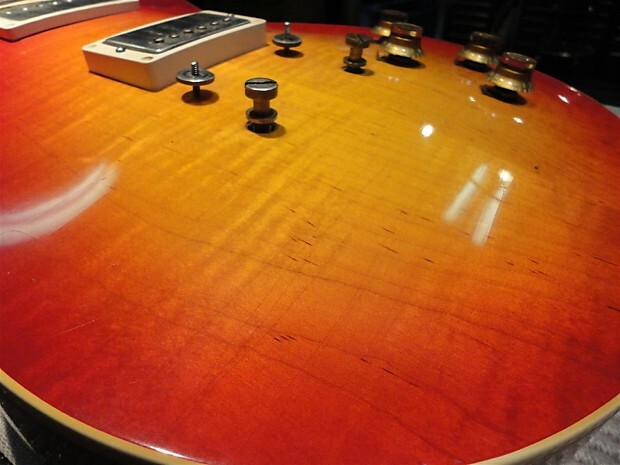 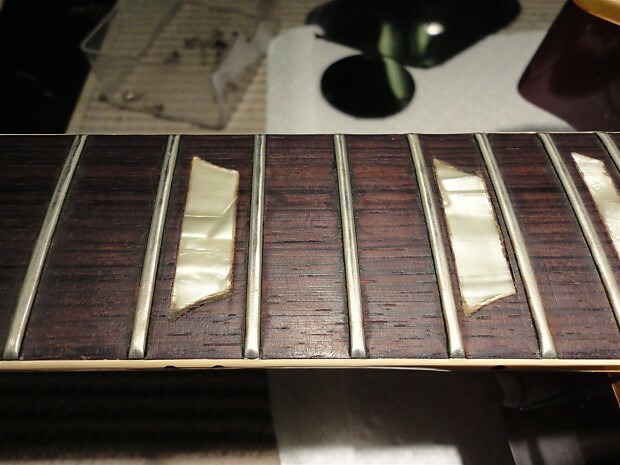 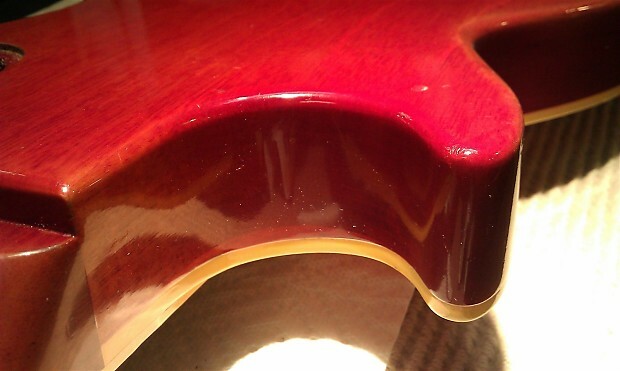 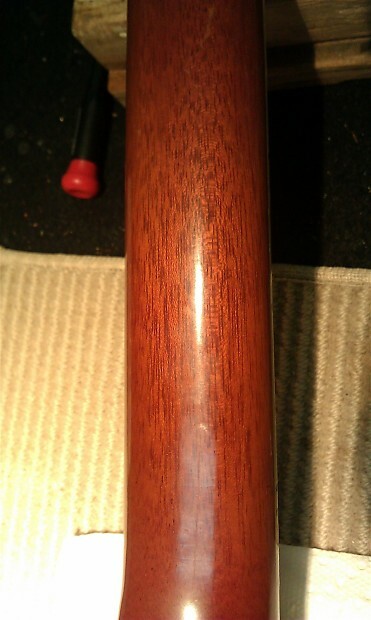 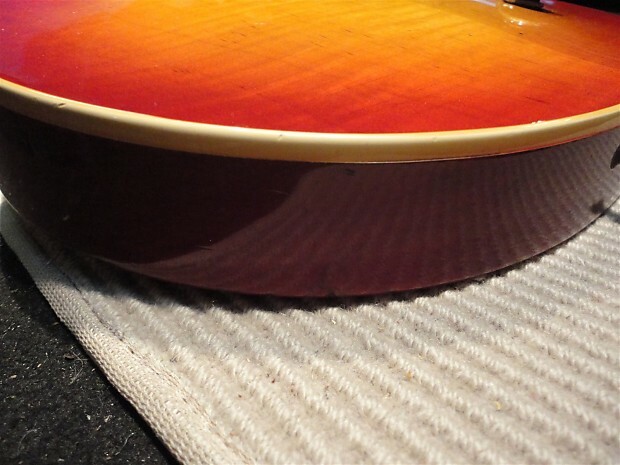 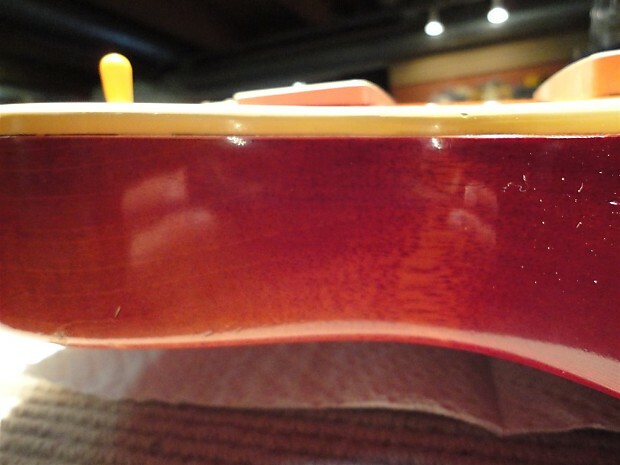 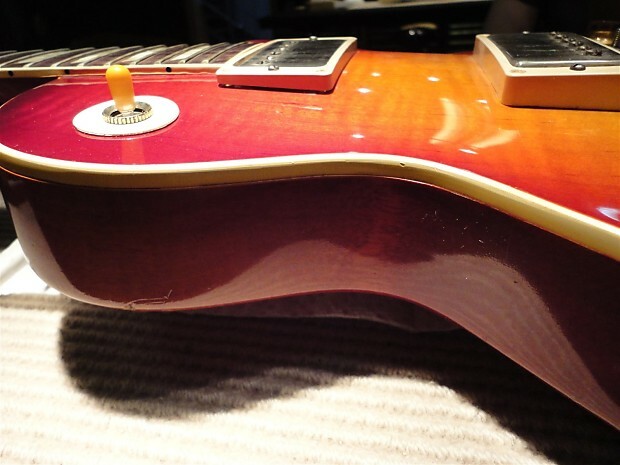 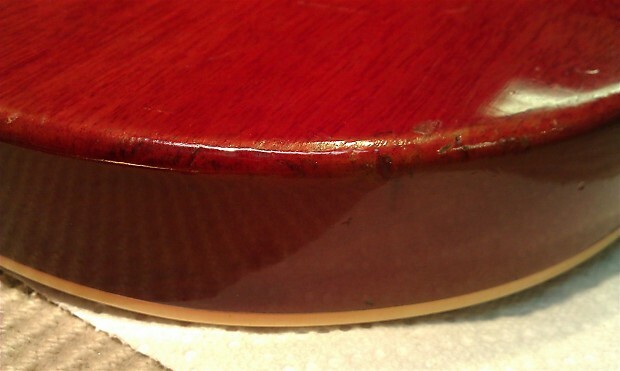 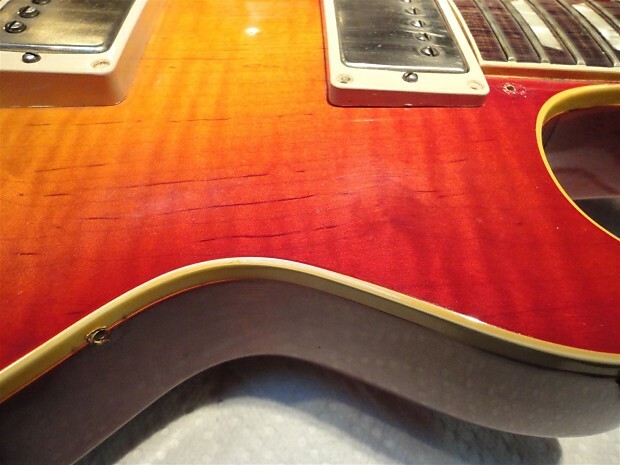 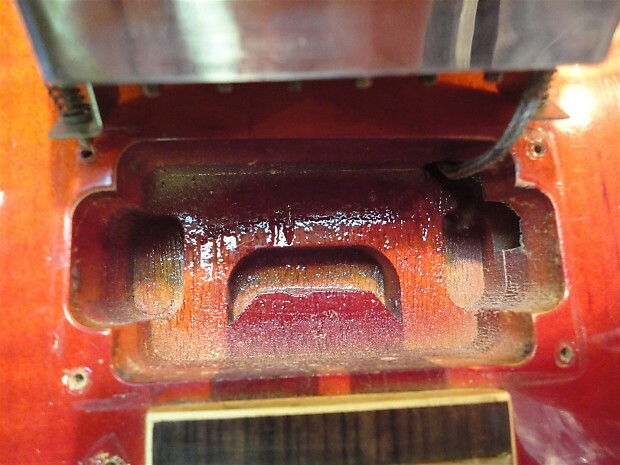 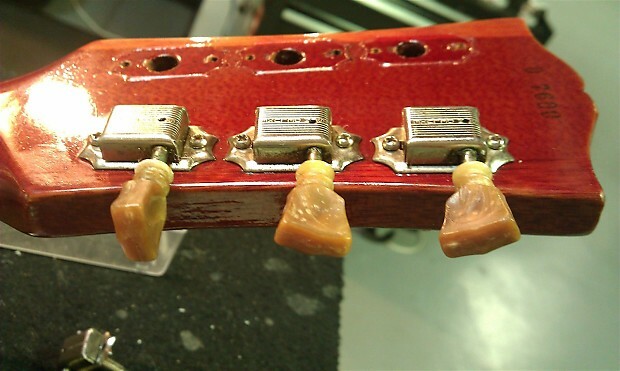 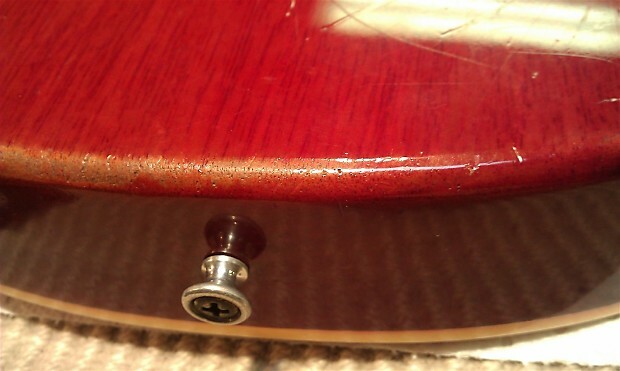 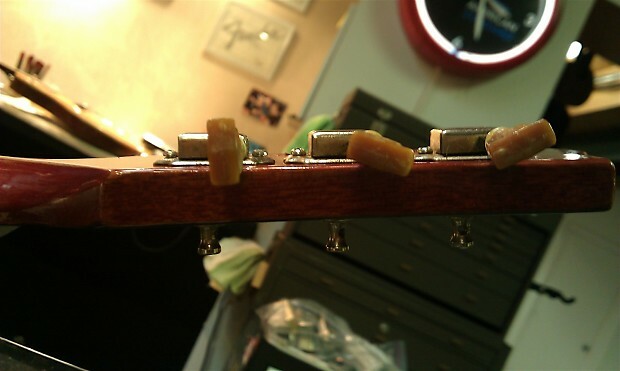 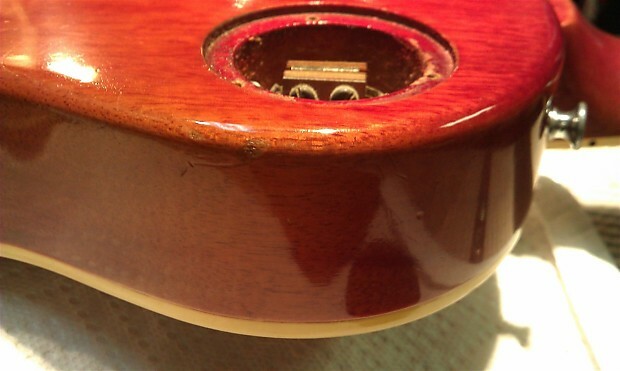 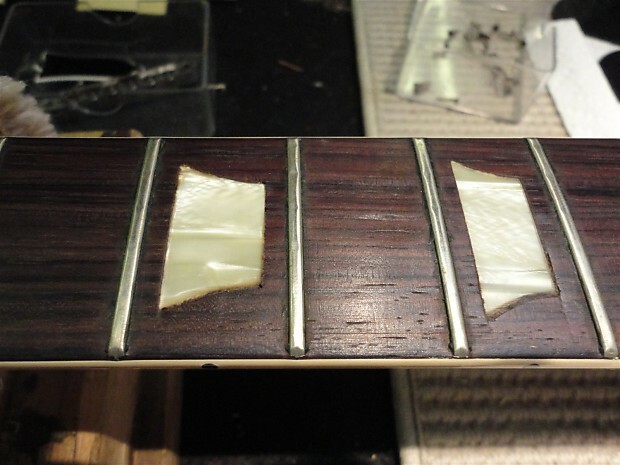 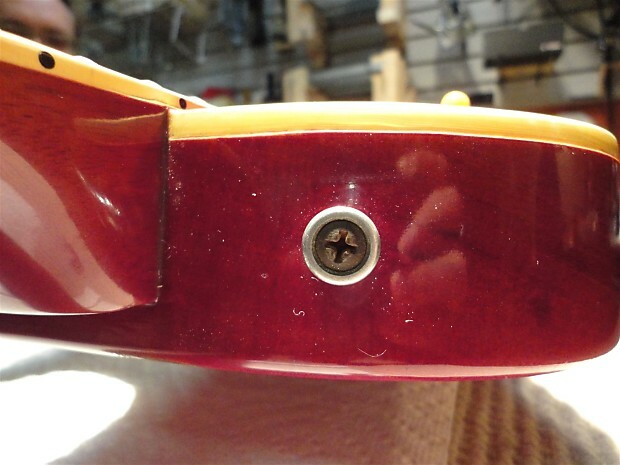 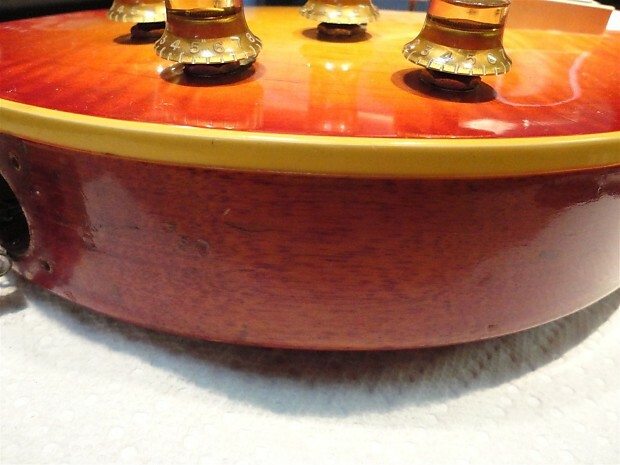 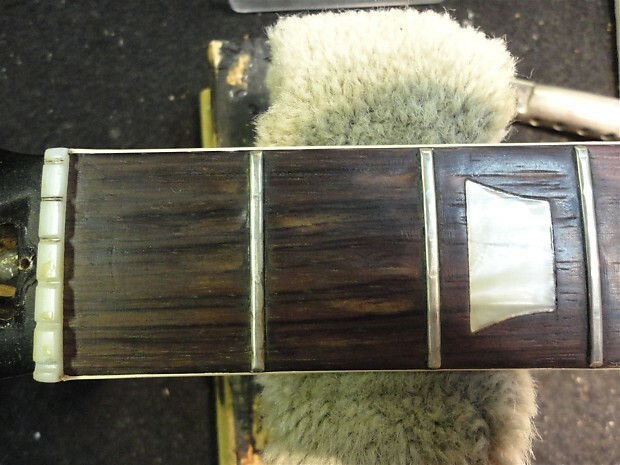 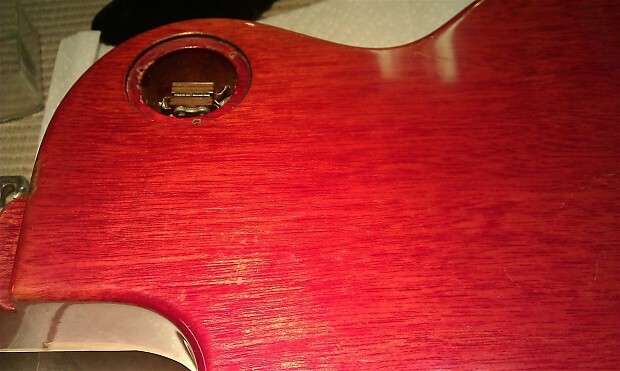 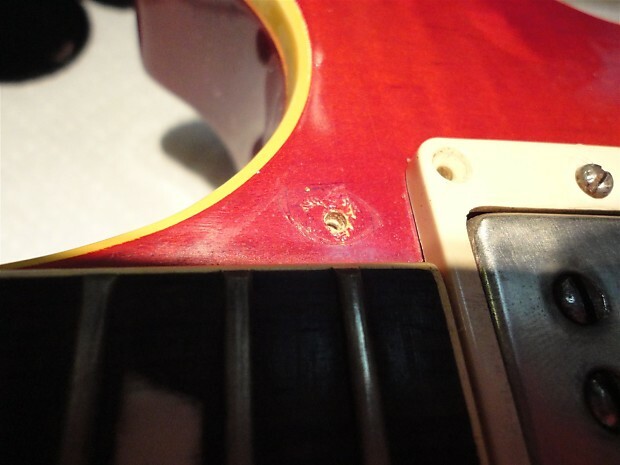 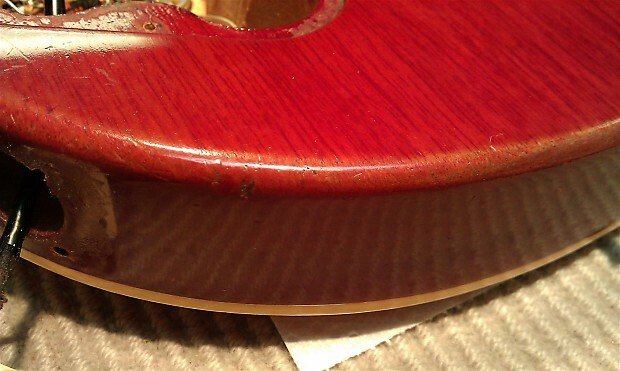 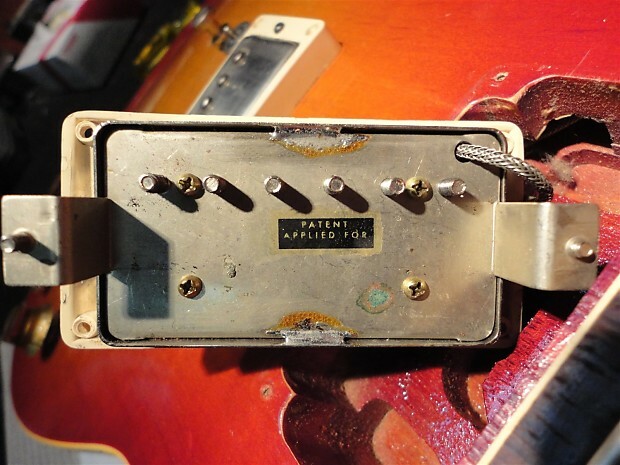 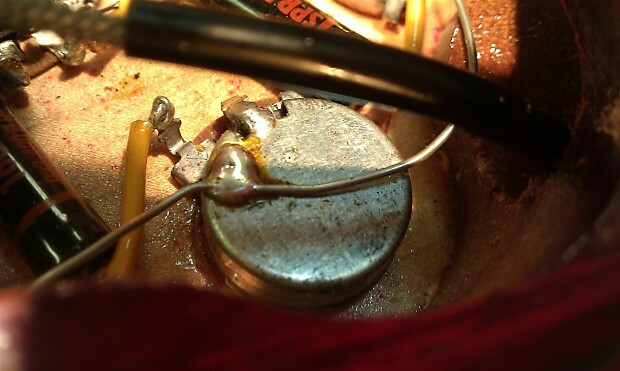 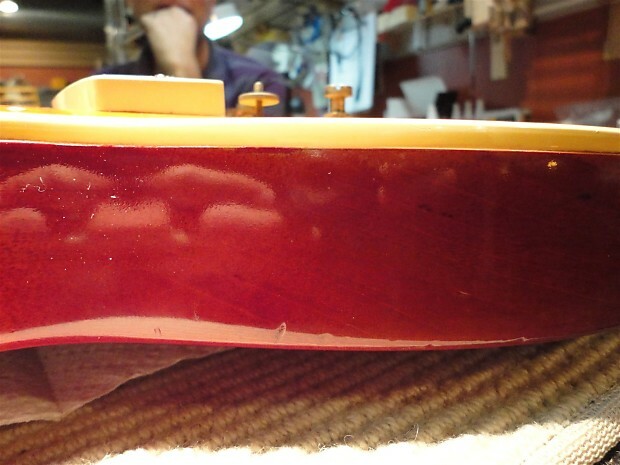 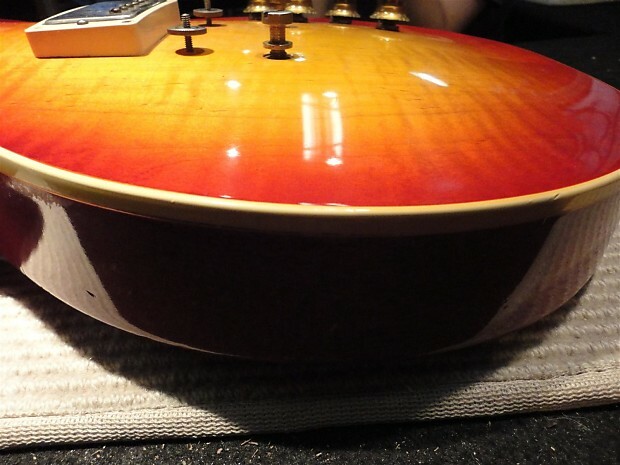 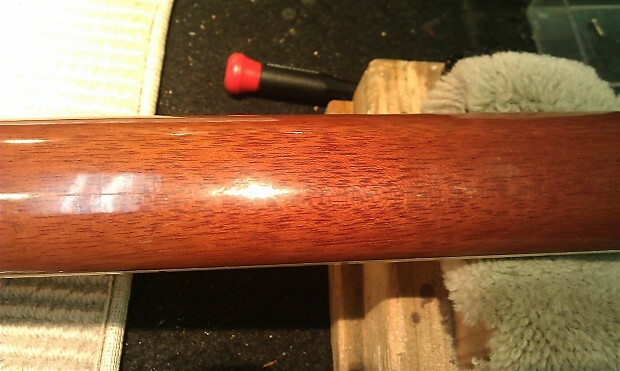 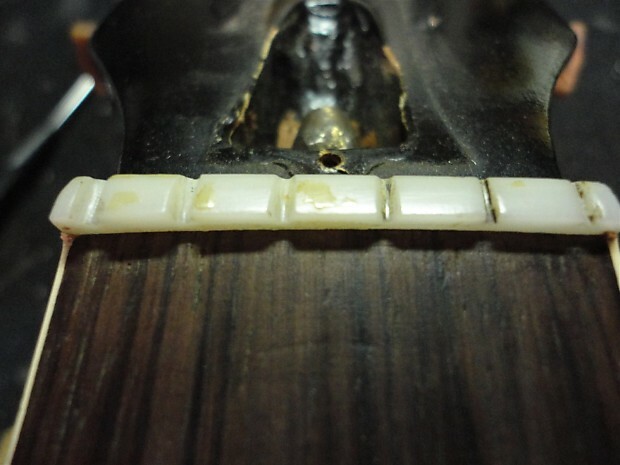 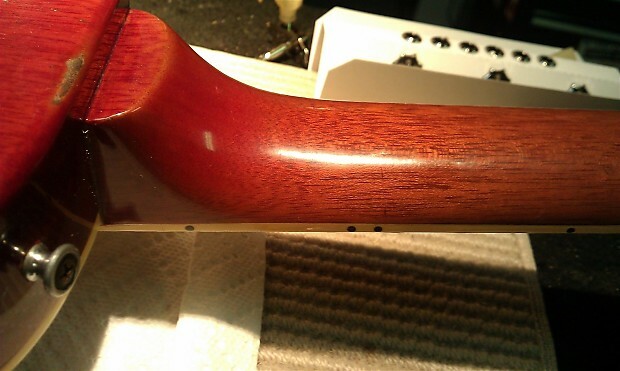 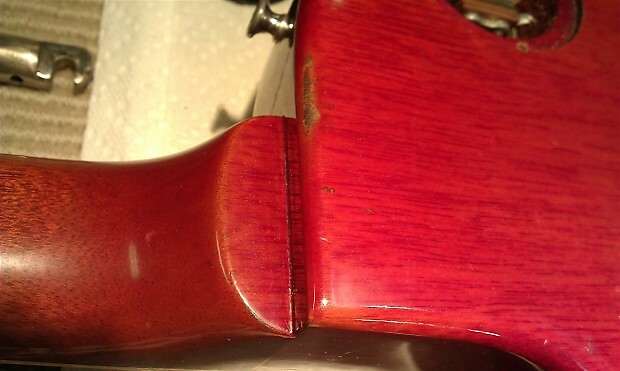 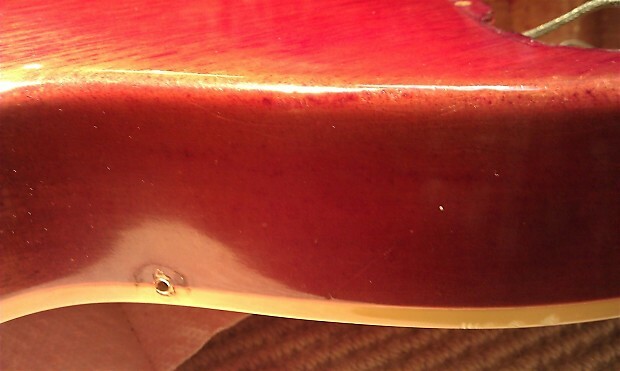 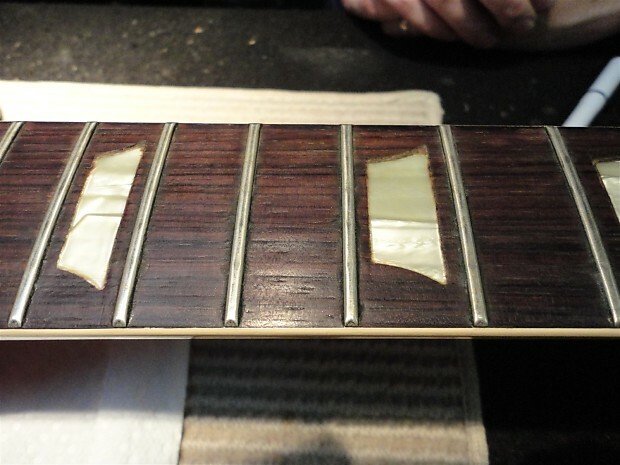 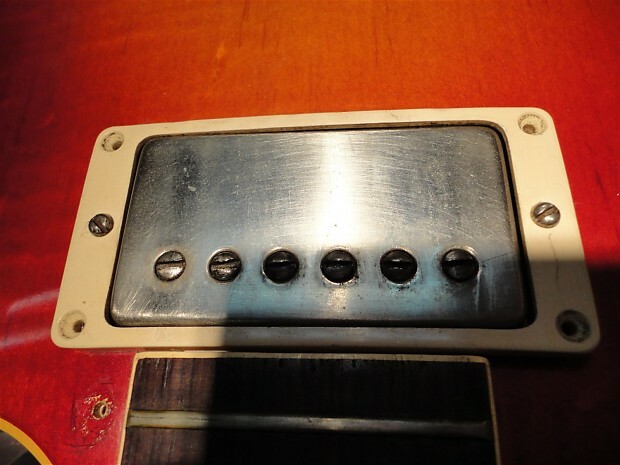 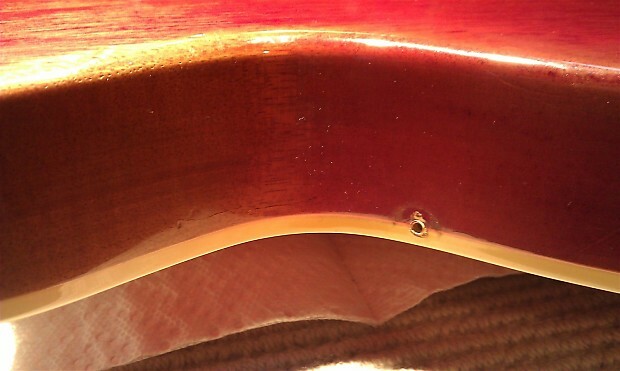 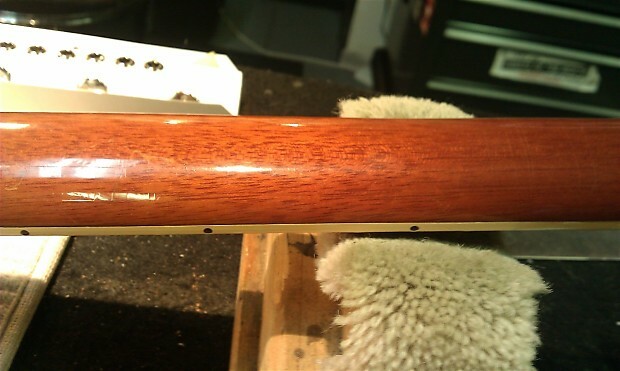 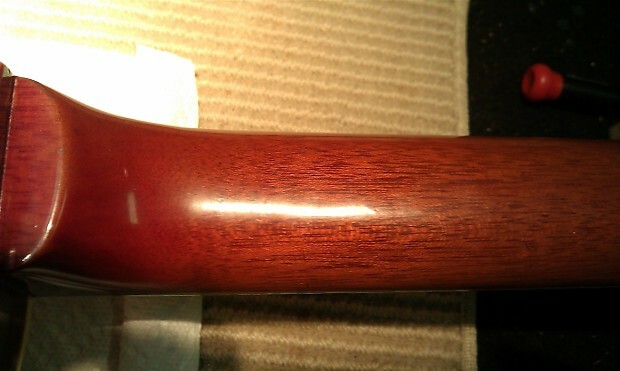 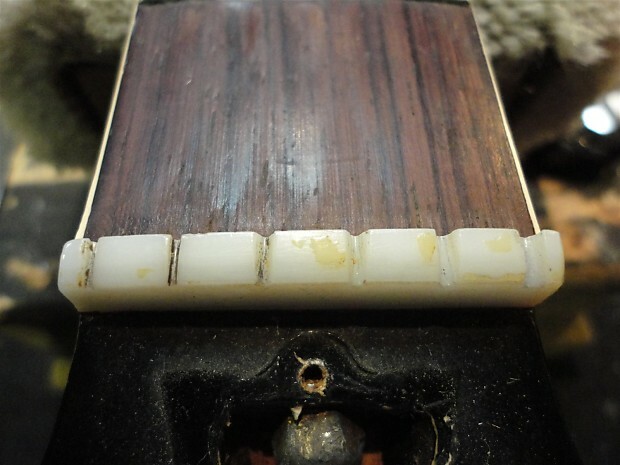 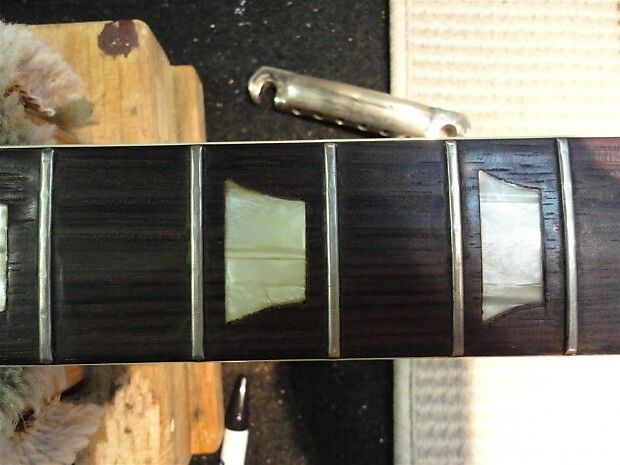 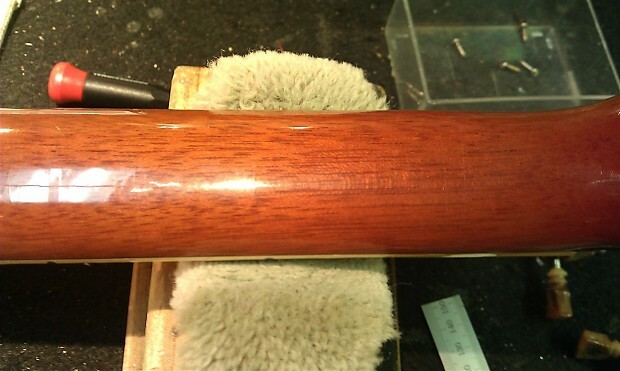 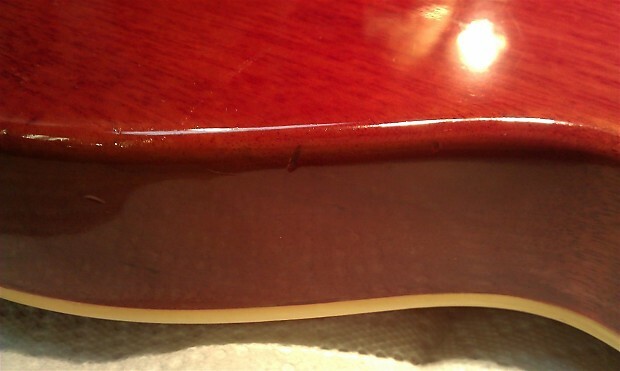 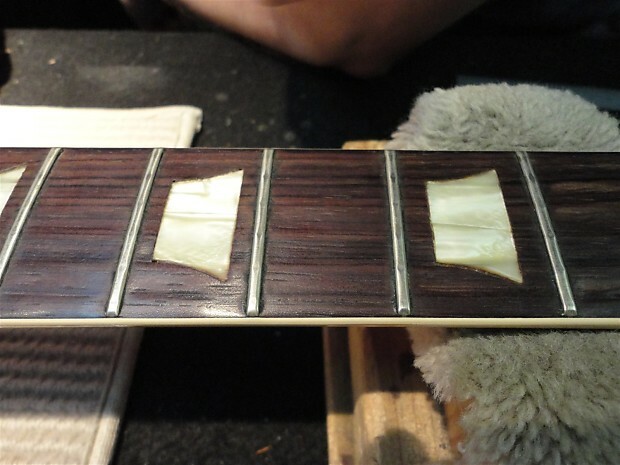 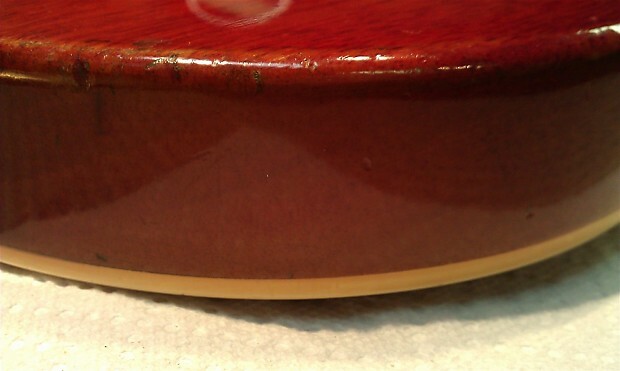 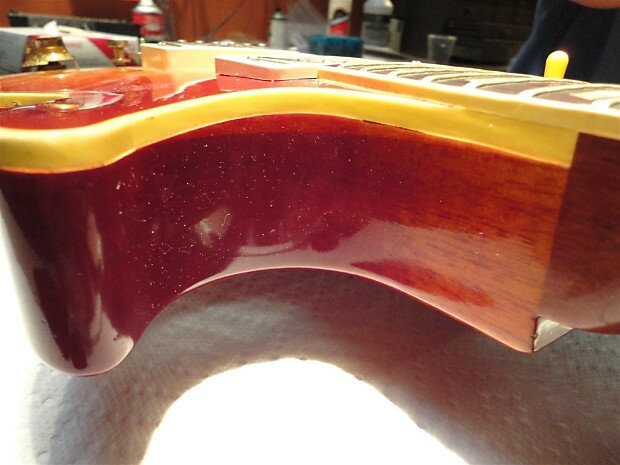 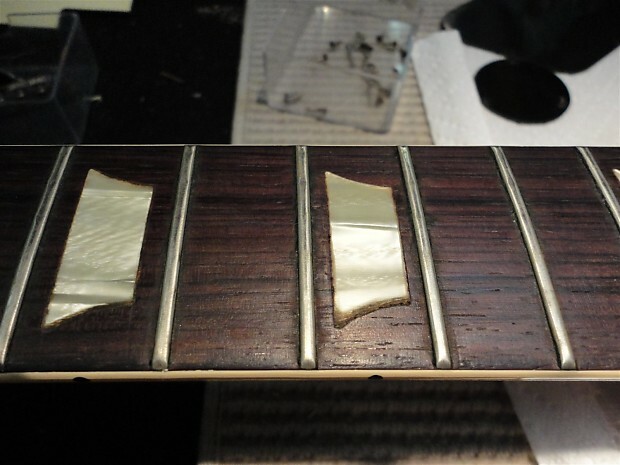 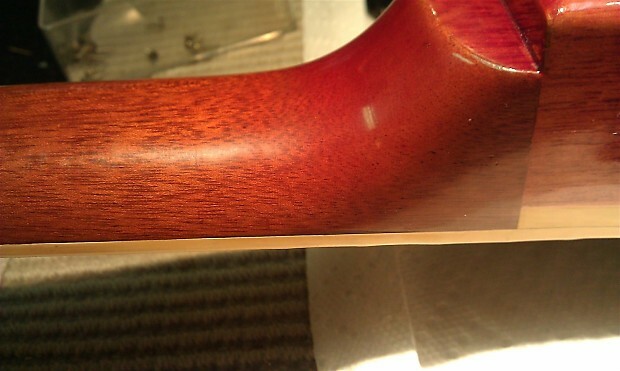 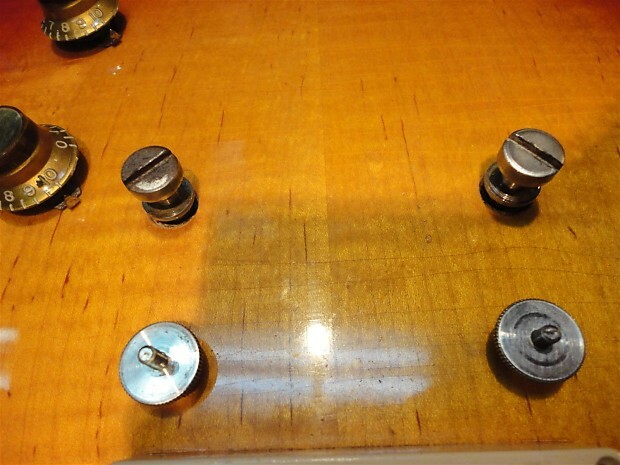 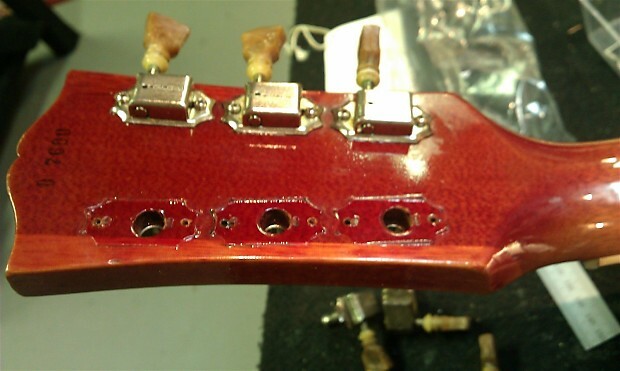 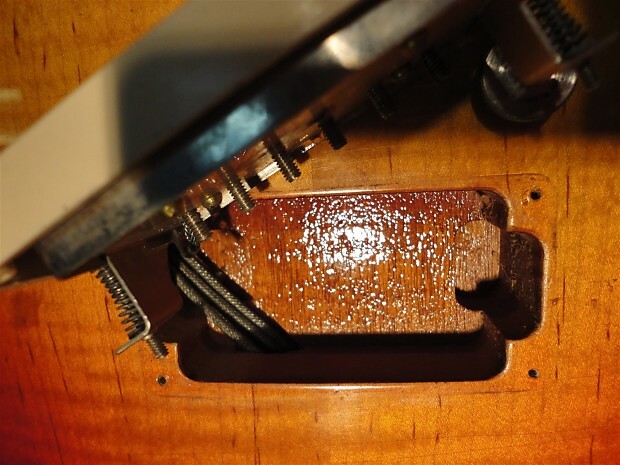 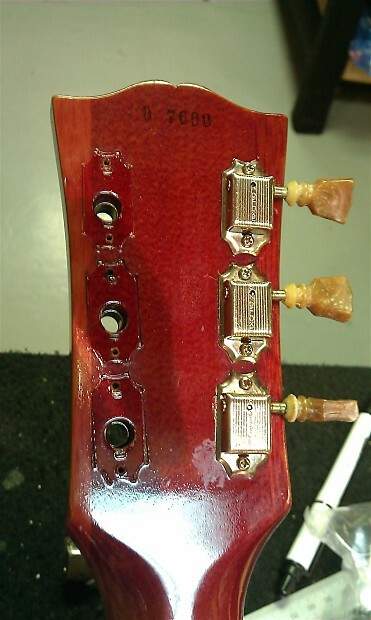 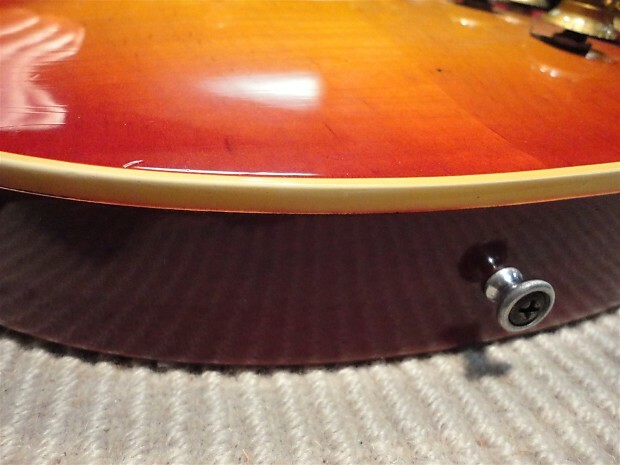 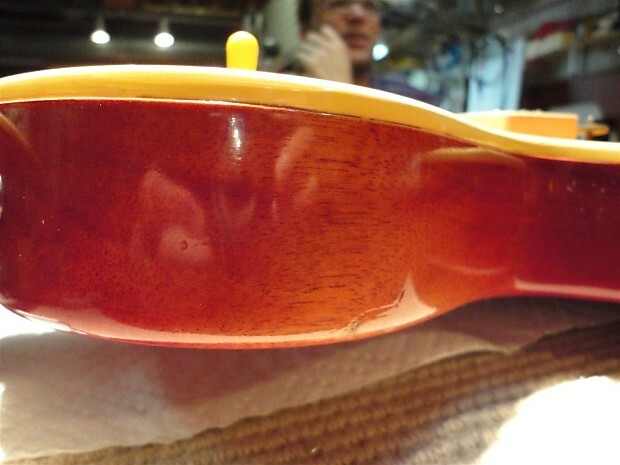 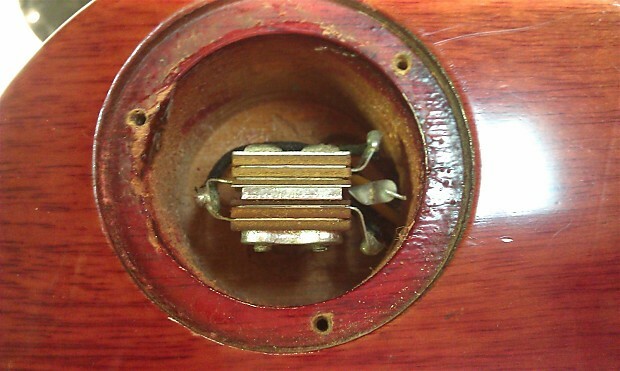 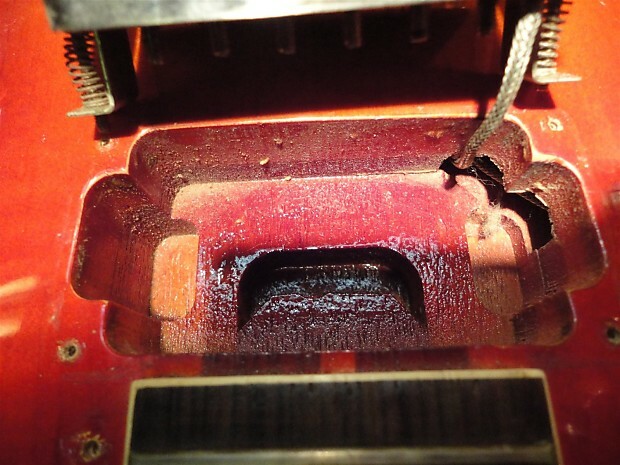 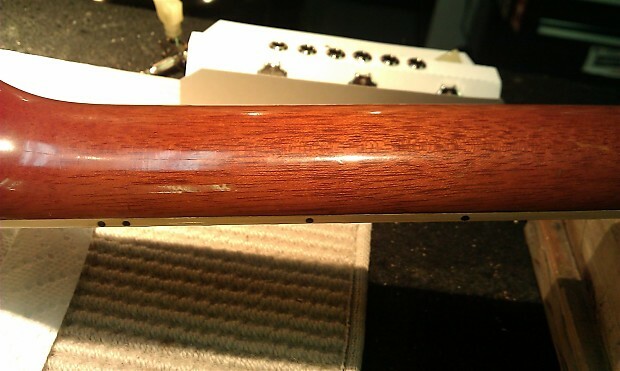 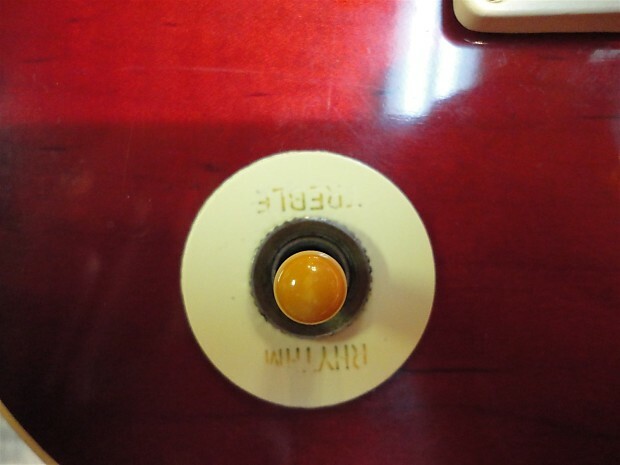 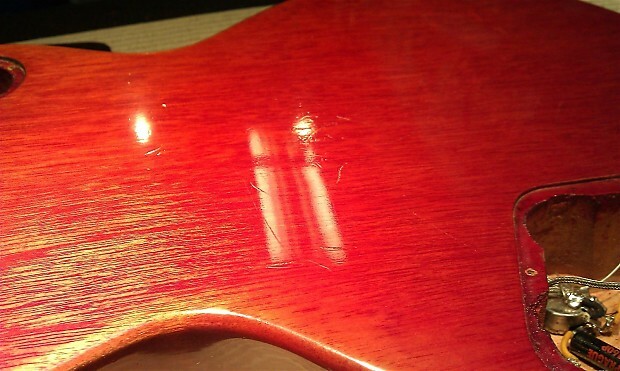 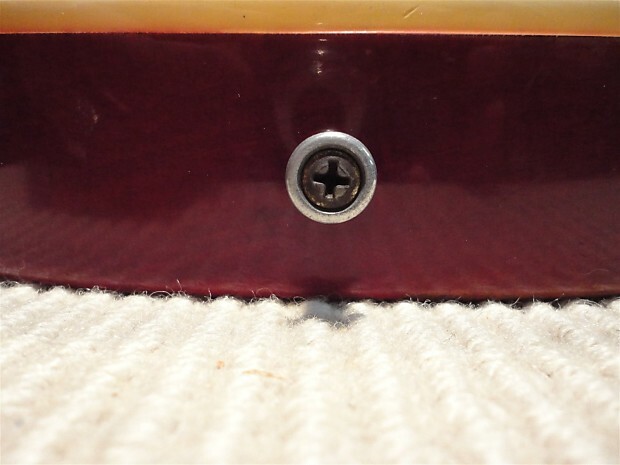 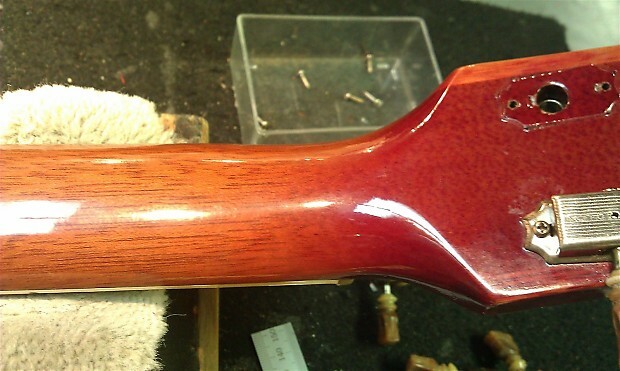 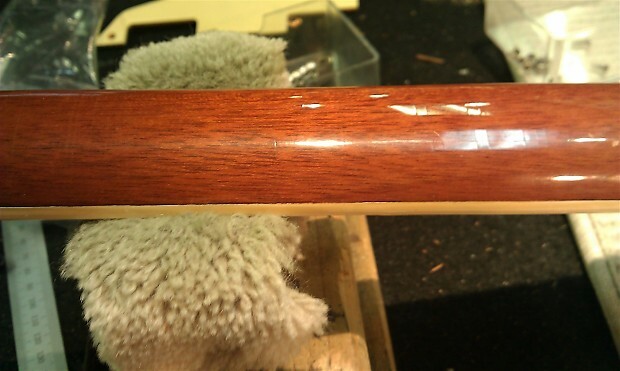 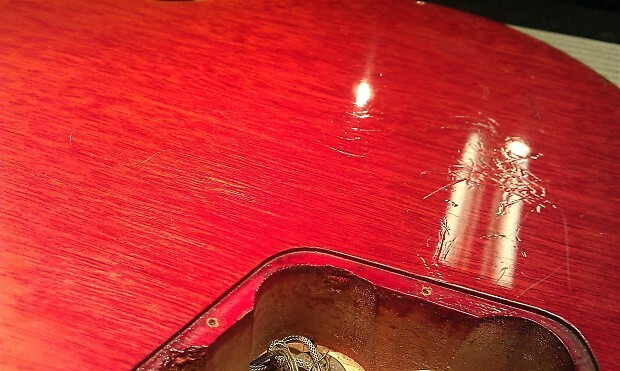 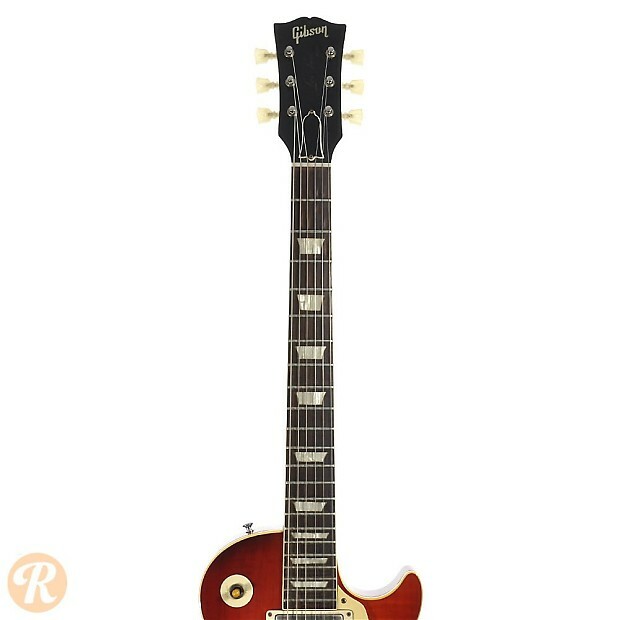 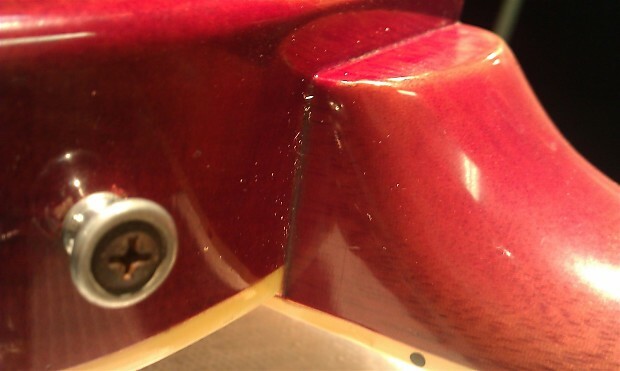 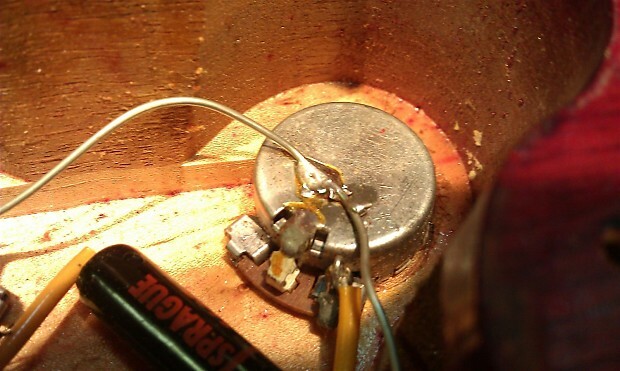 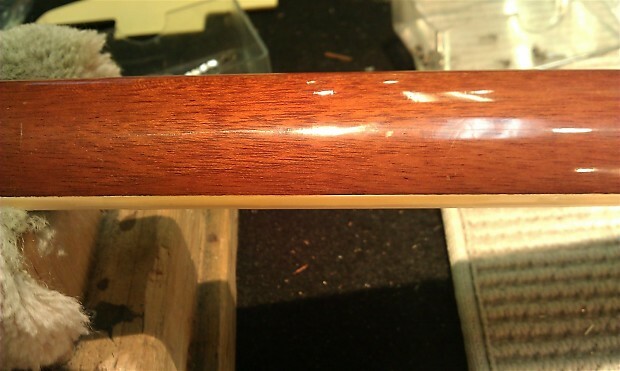 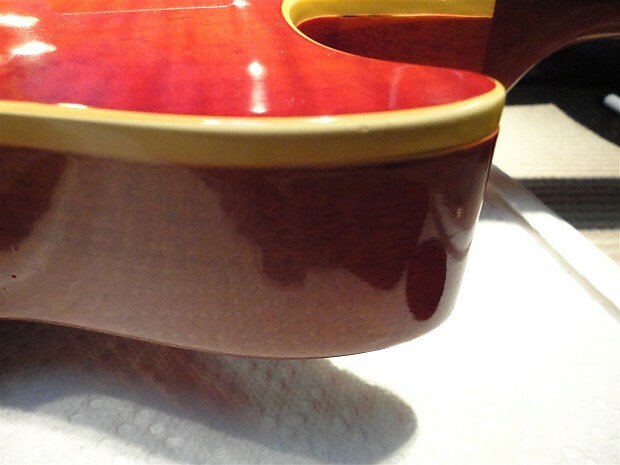 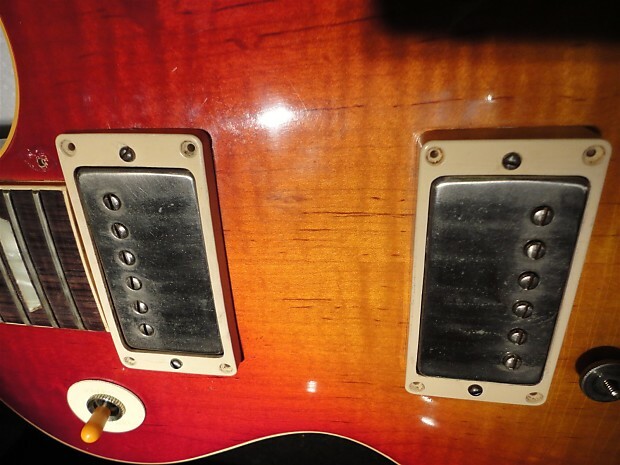 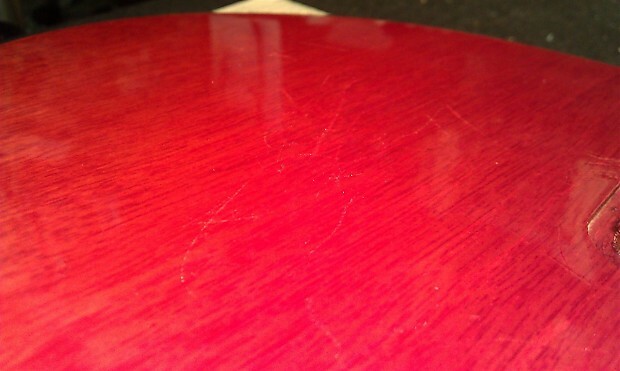 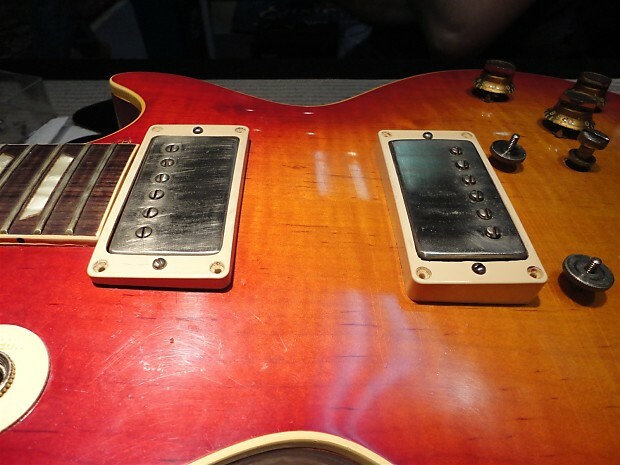 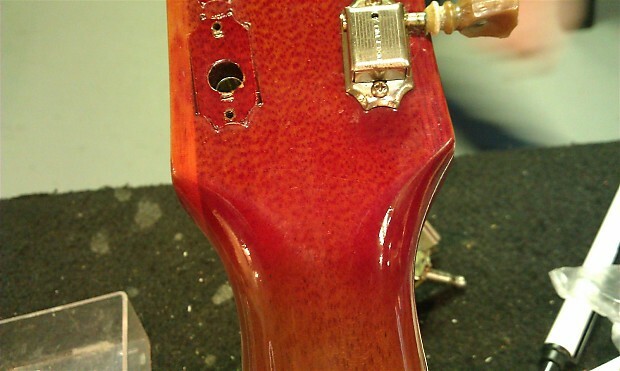 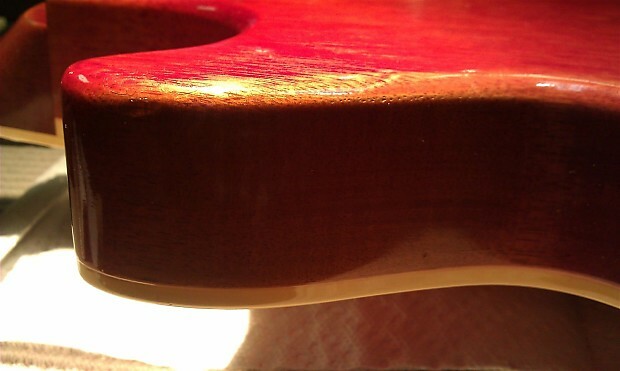 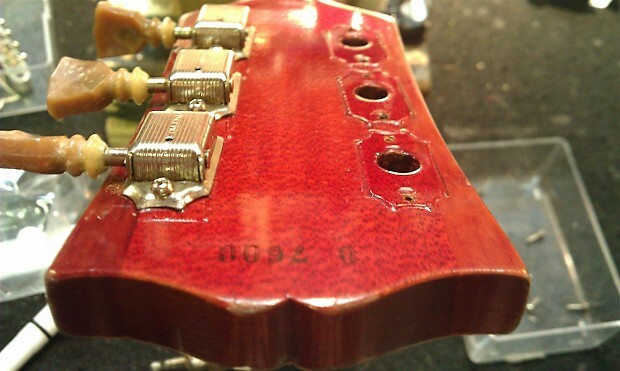 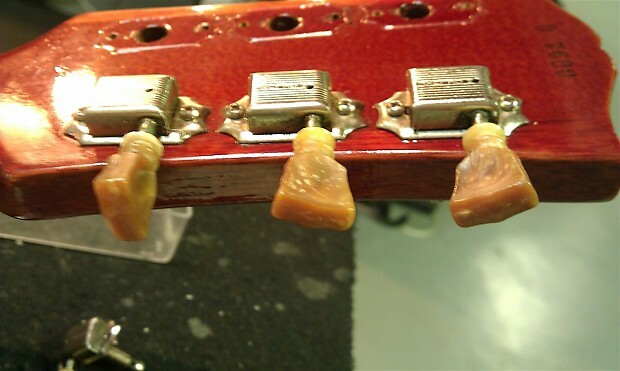 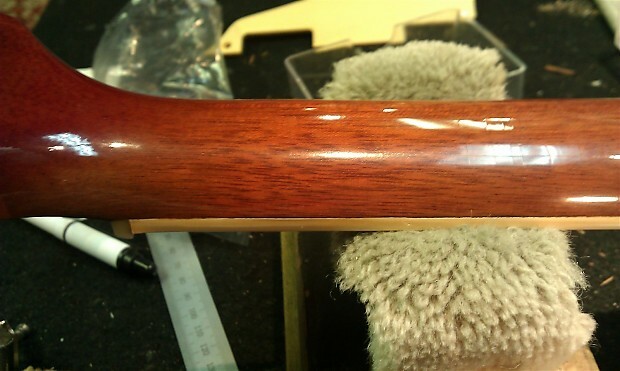 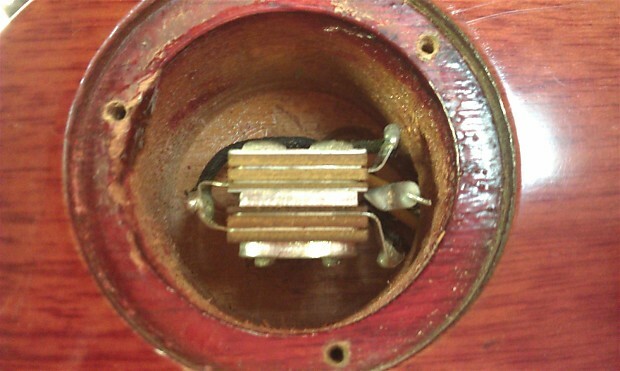 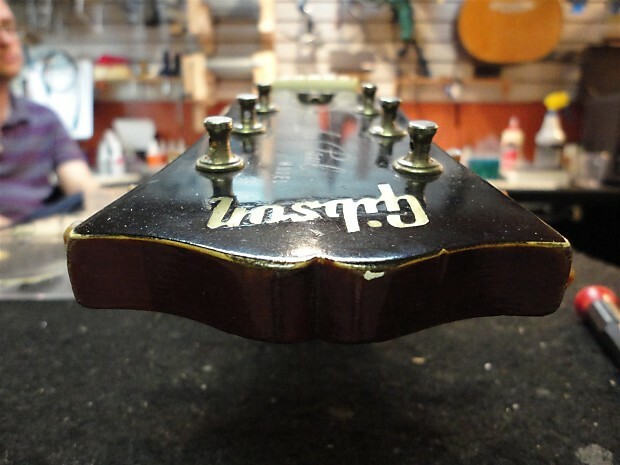 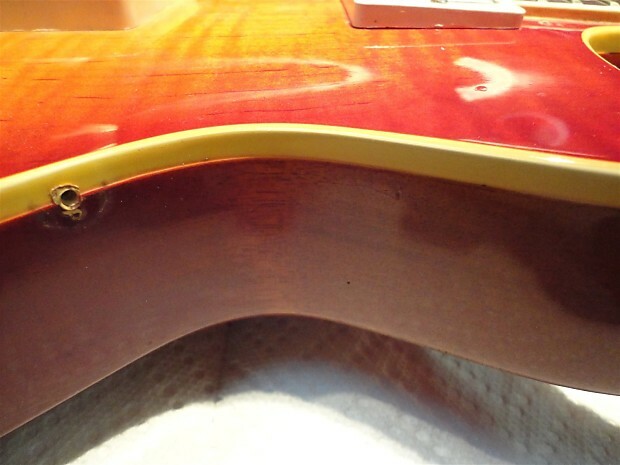 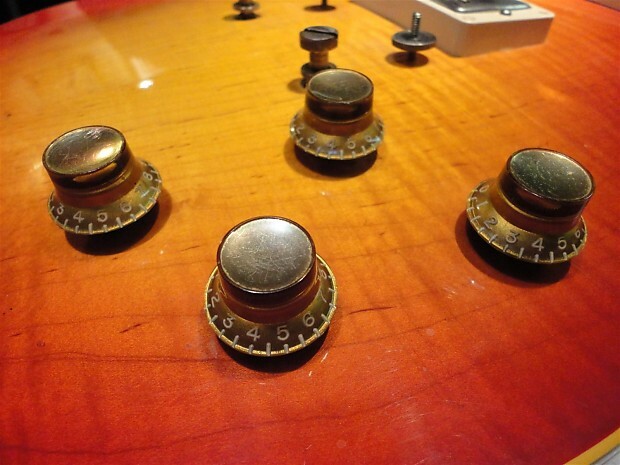 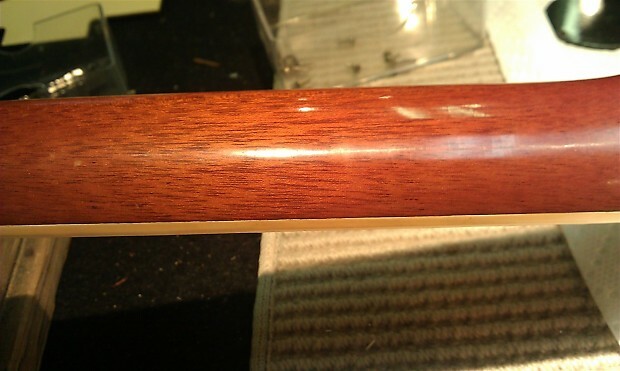 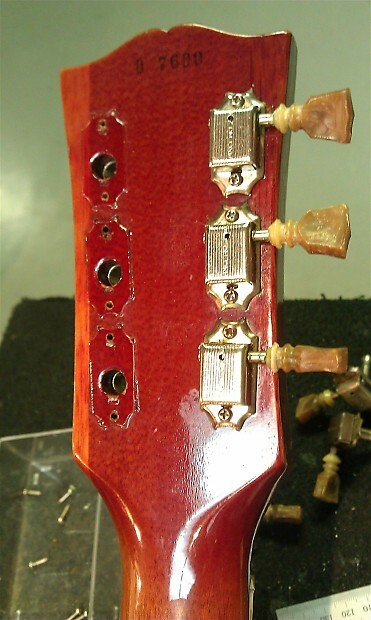 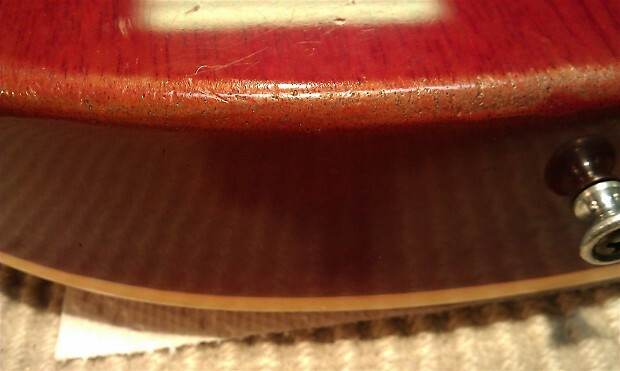 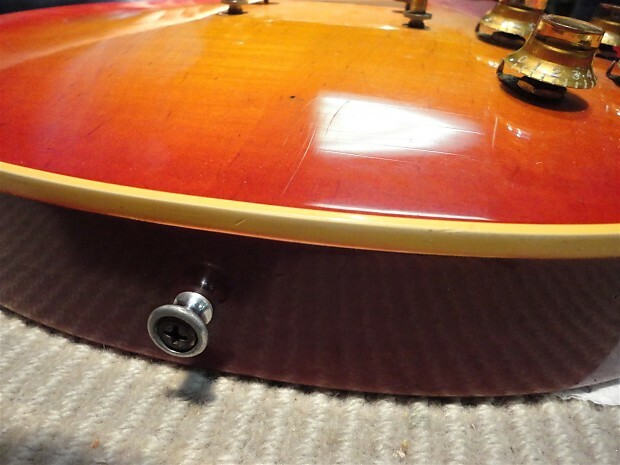 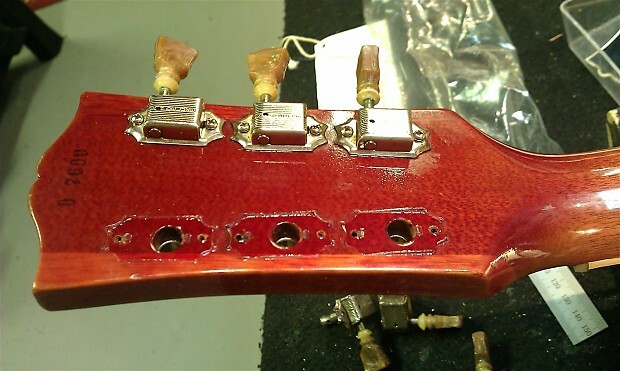 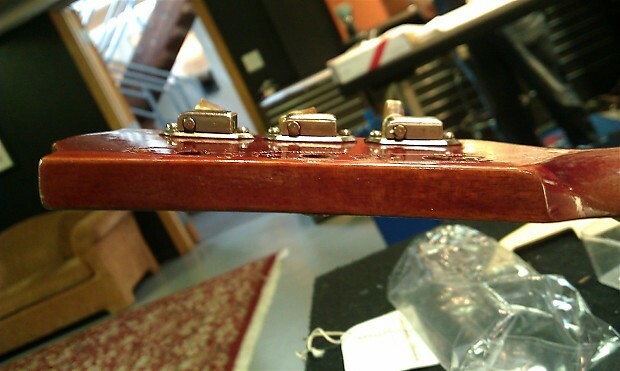 In 1958, the standard finish for the Les Paul was changed from gold to cherry sunburst. 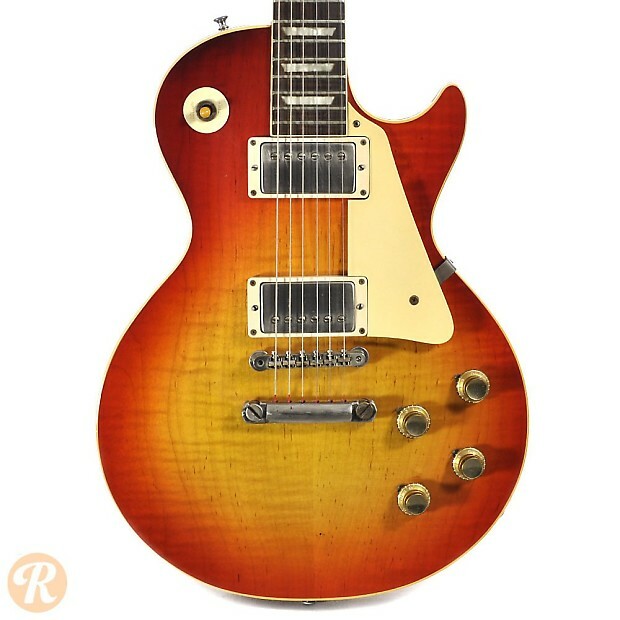 Sunburst or "Burst" Les Pauls from 1958 till 1960 are some of the most sought-after vintage guitars on the market. 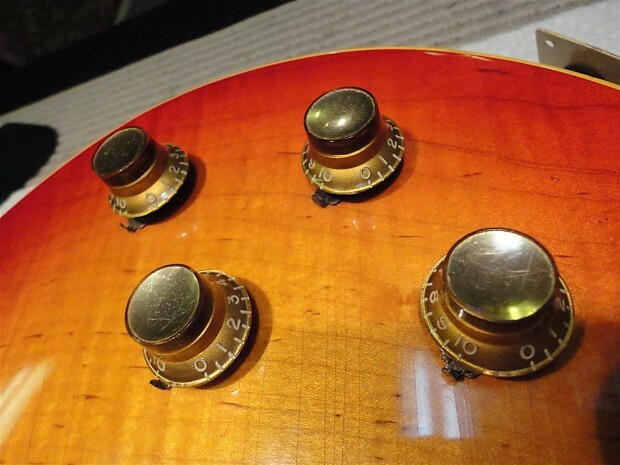 For many, they represent the absolute pinnacle of Gibson innovation in its golden age. 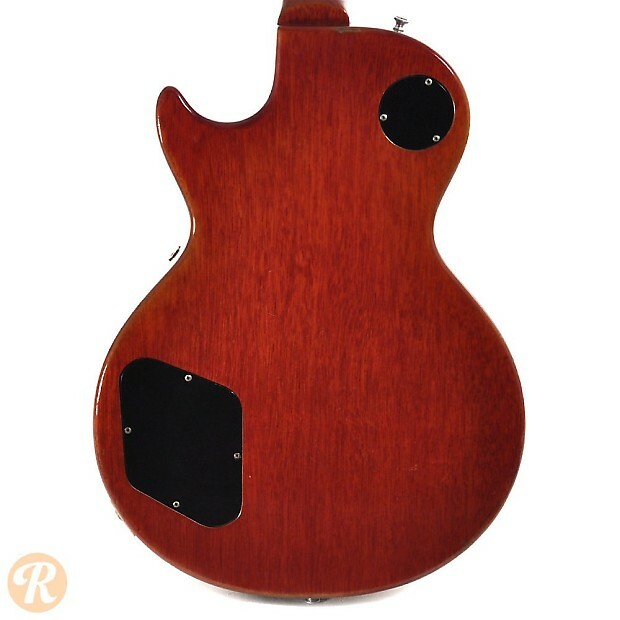 Unique to this Year: Last year before switch to SG body shape. 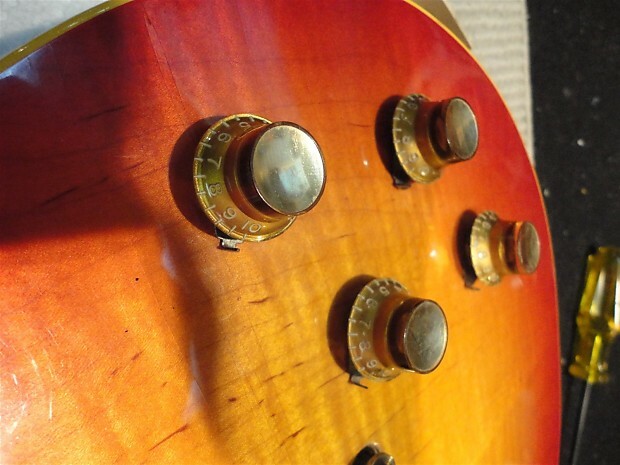 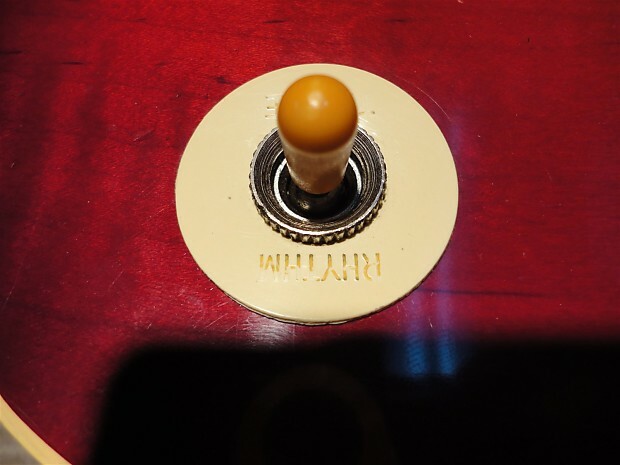 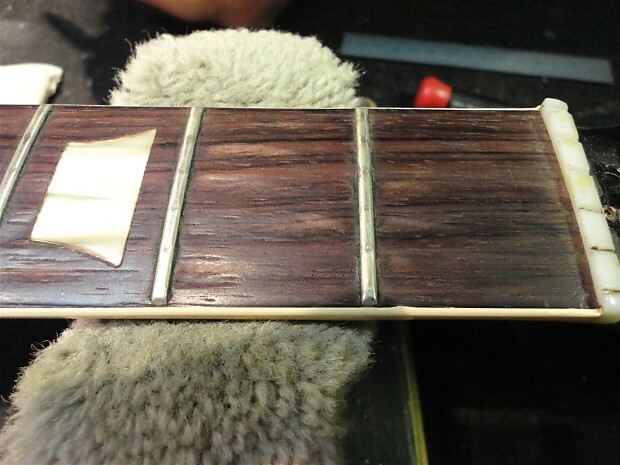 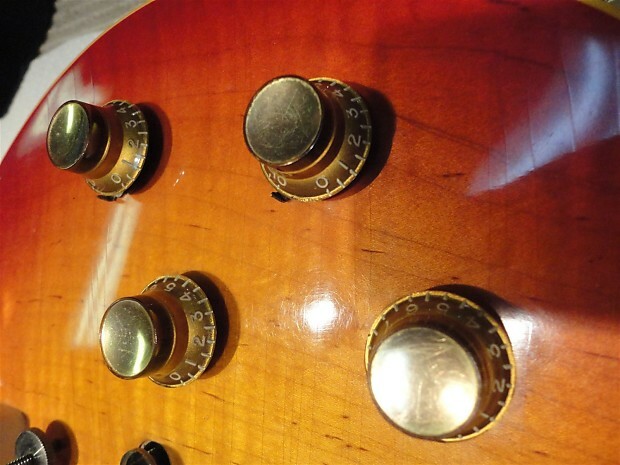 Finish Specifications: All standard Les Pauls from before 1958 have a gold finish. 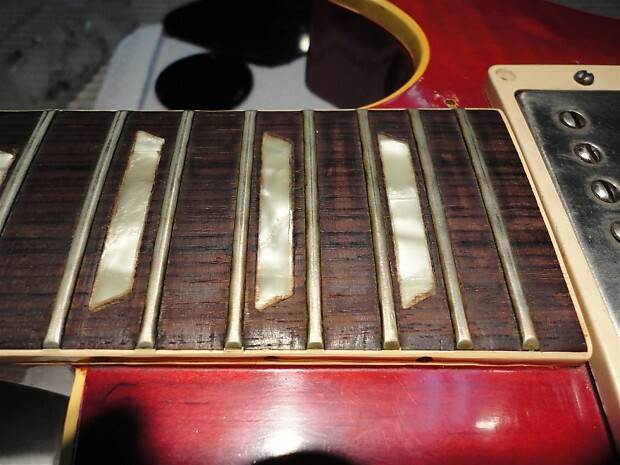 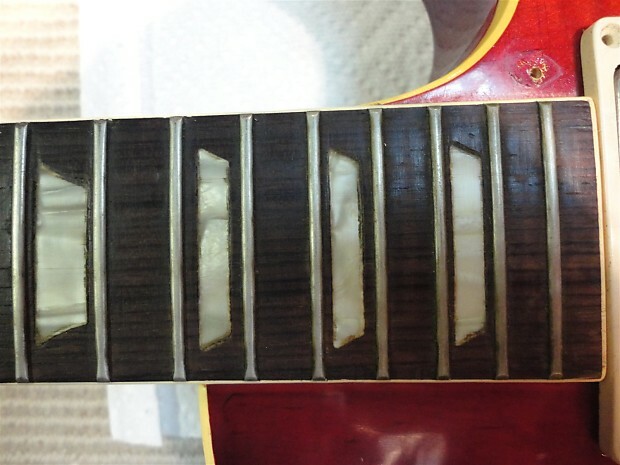 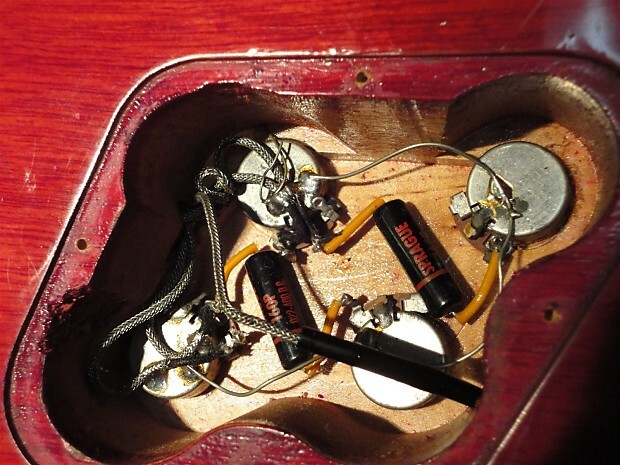 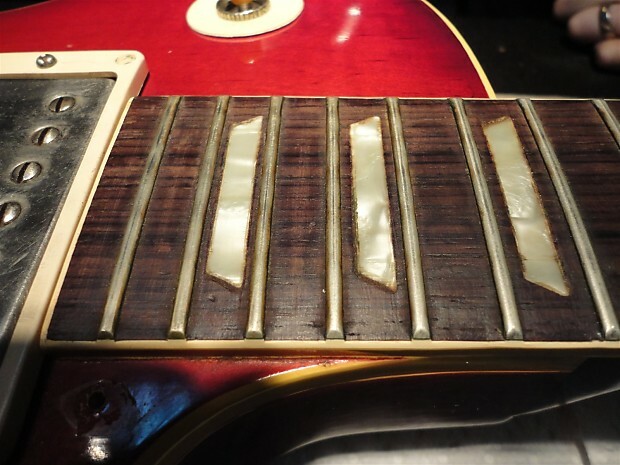 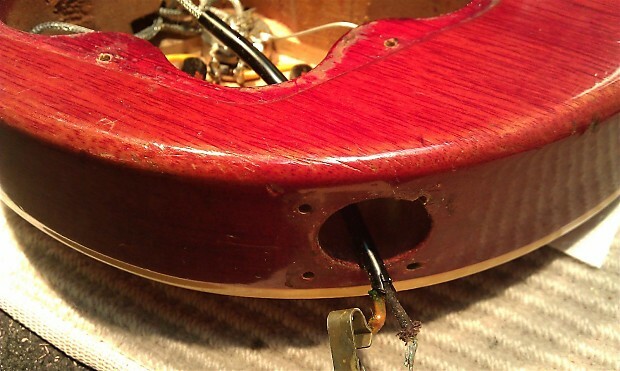 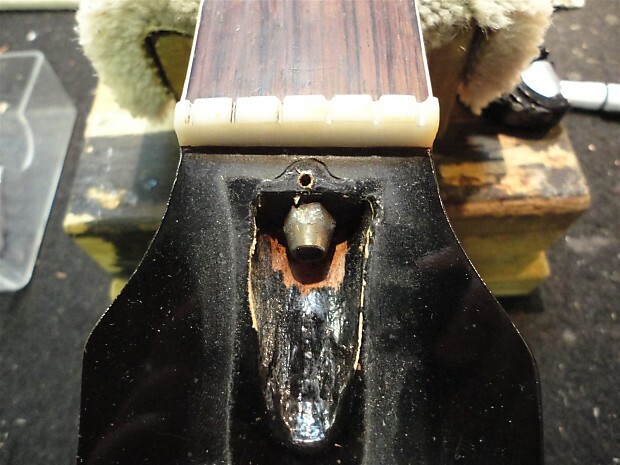 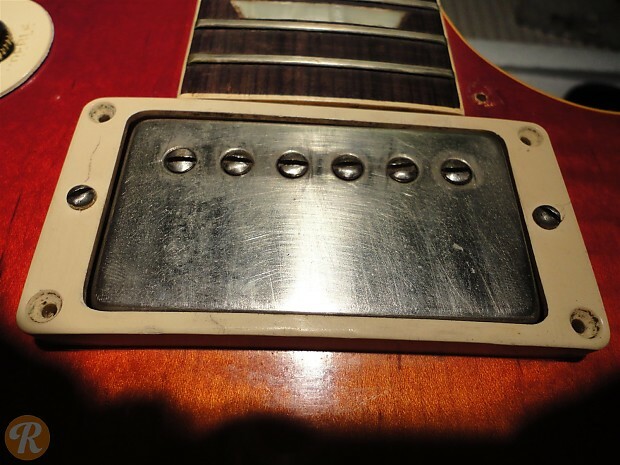 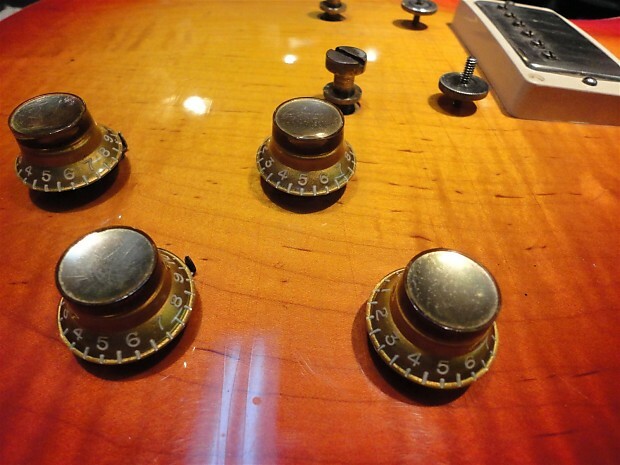 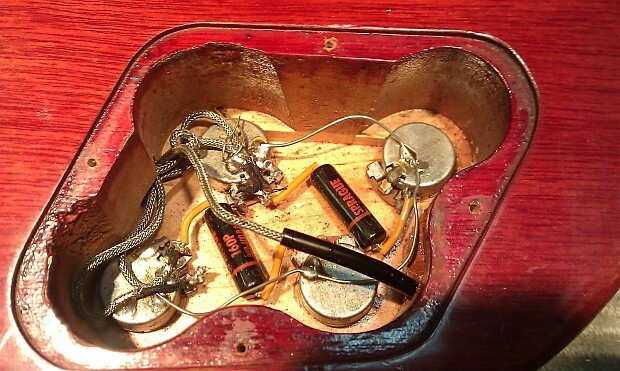 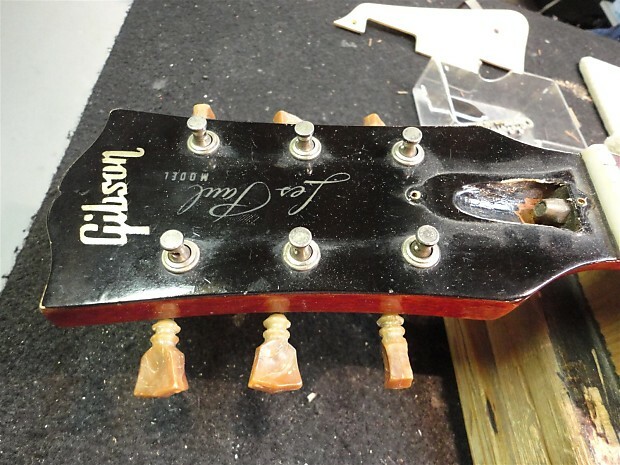 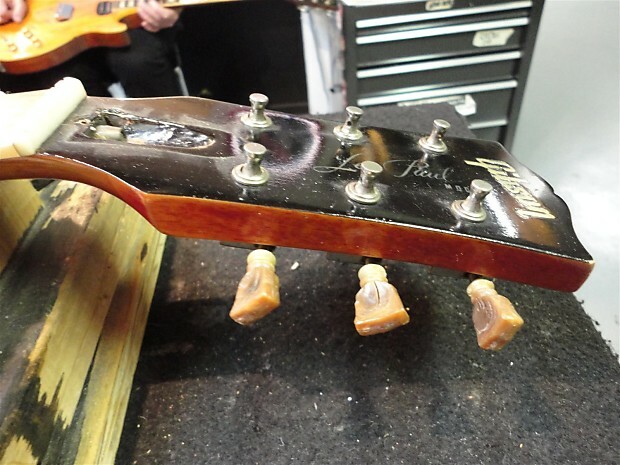 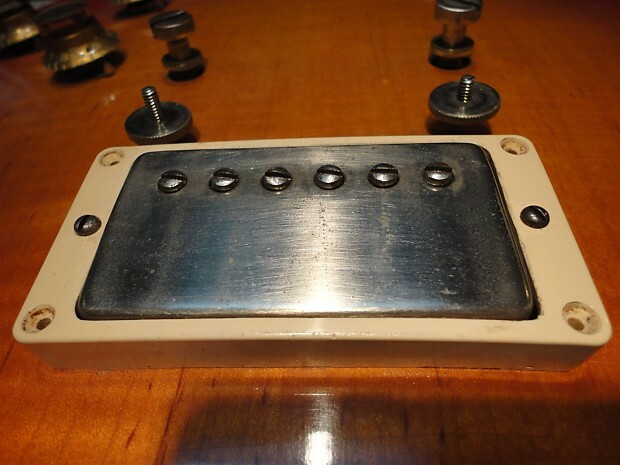 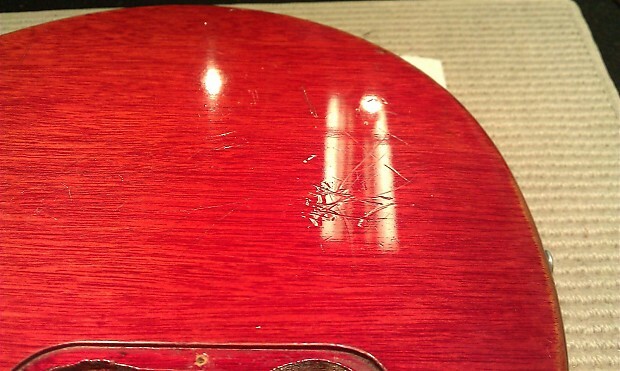 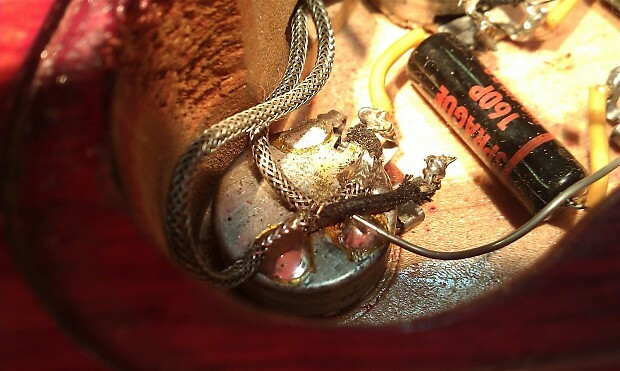 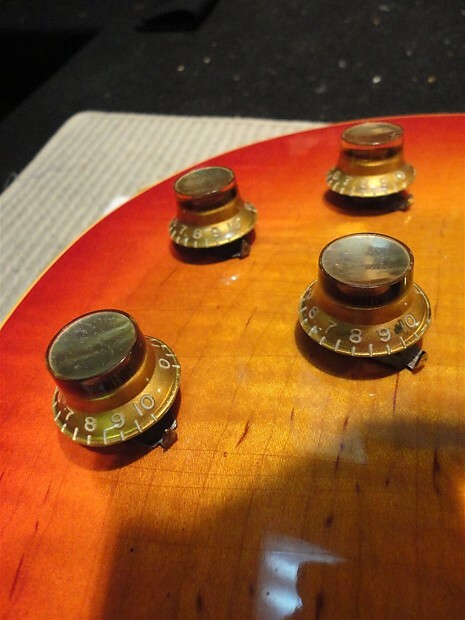 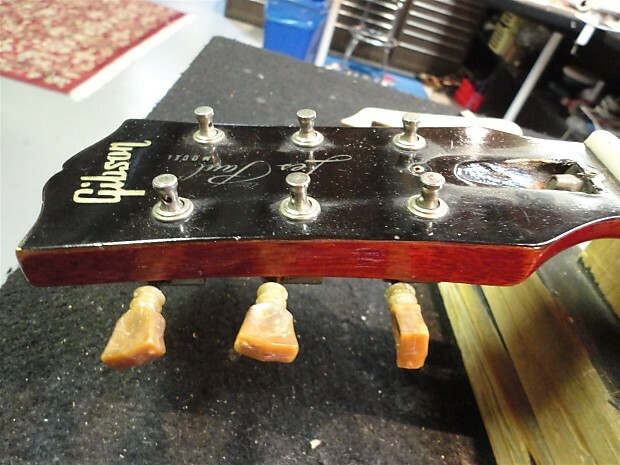 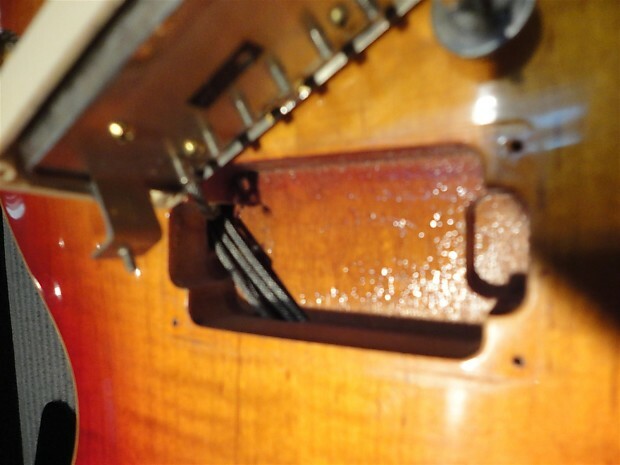 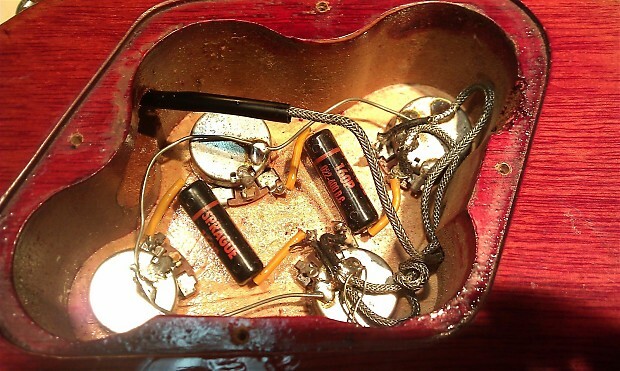 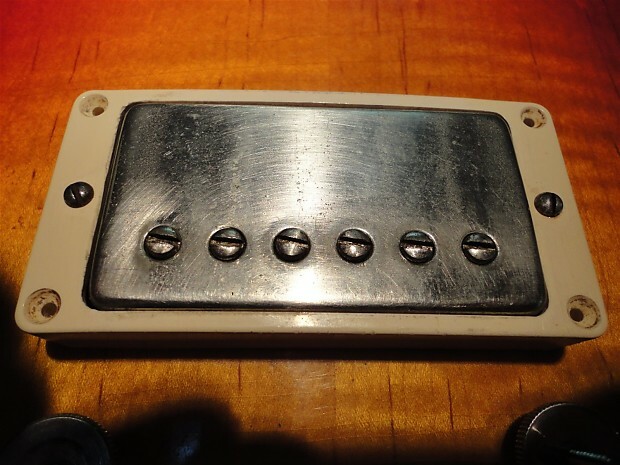 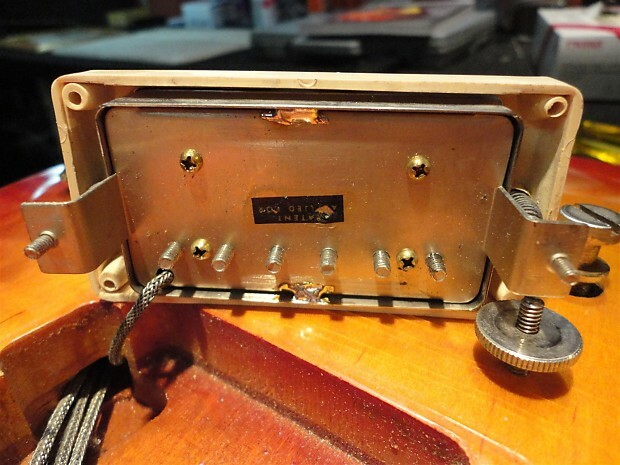 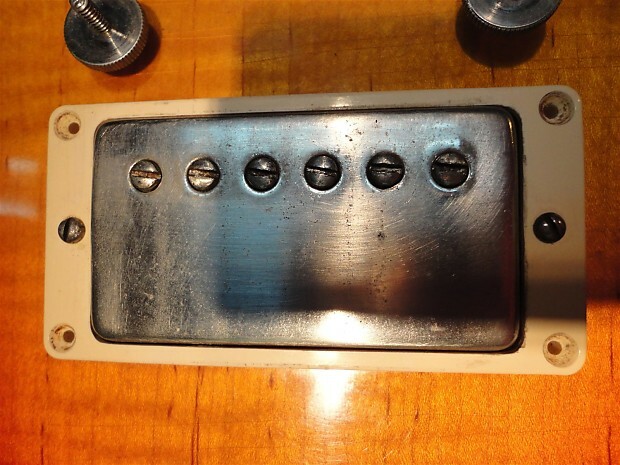 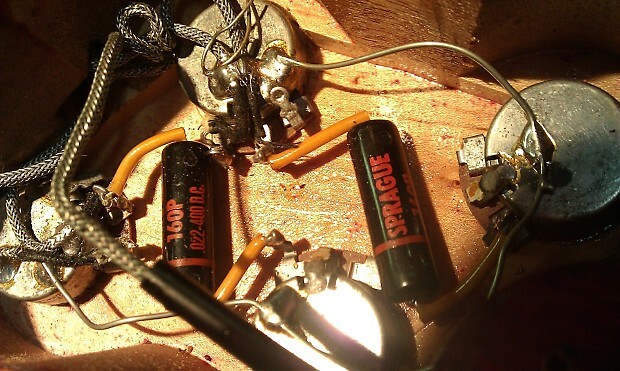 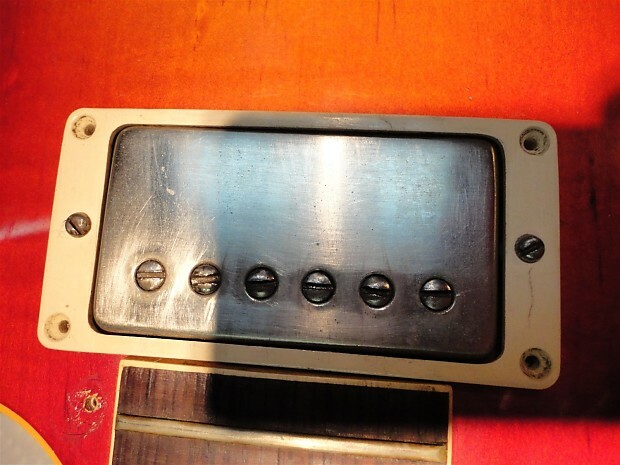 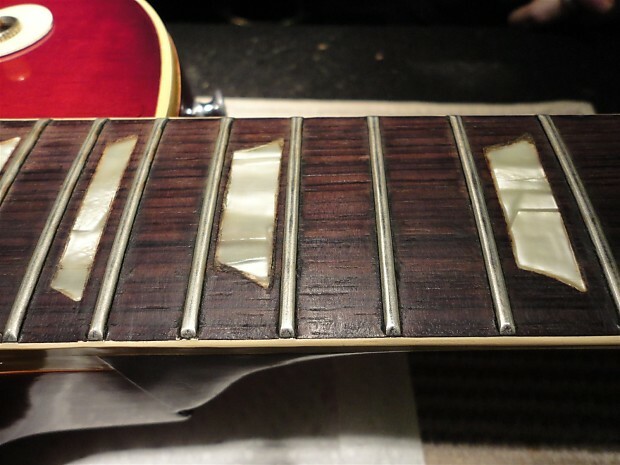 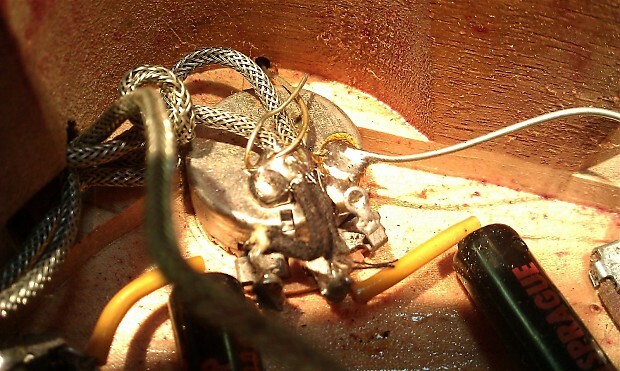 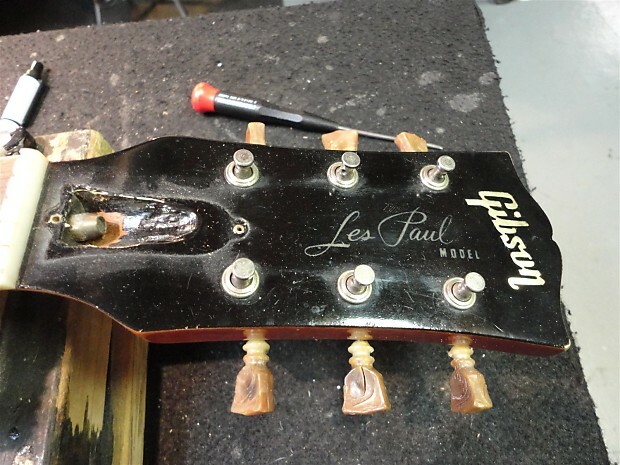 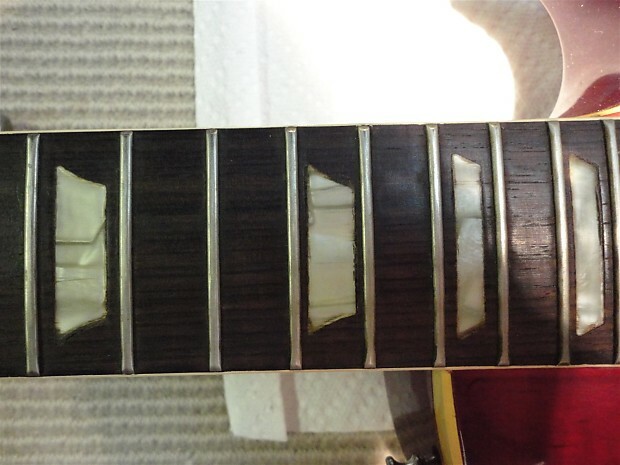 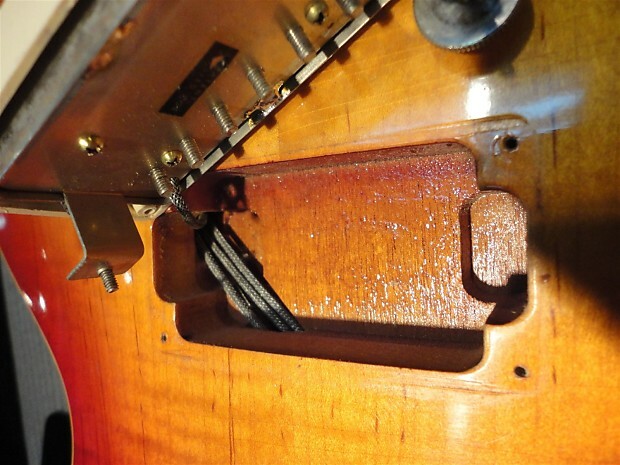 How Many Les Paul "Bursts" Did Gibson Really Make? 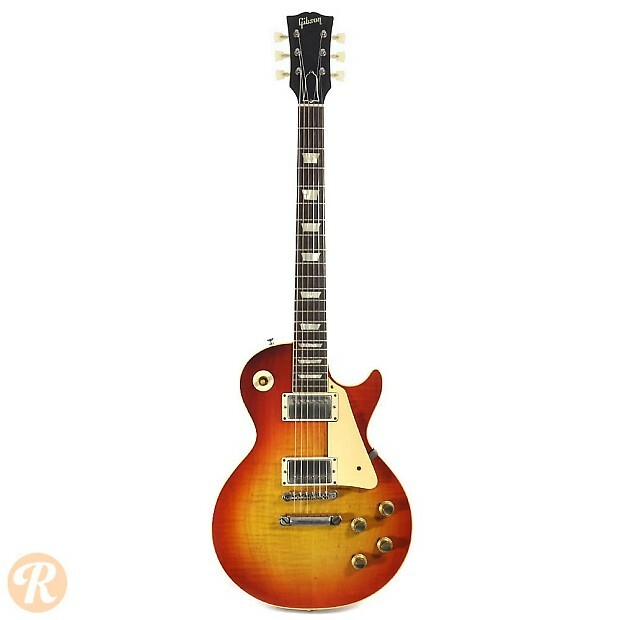 Gibson Announces Slash Les Paul Model in New "Anaconda Burst"